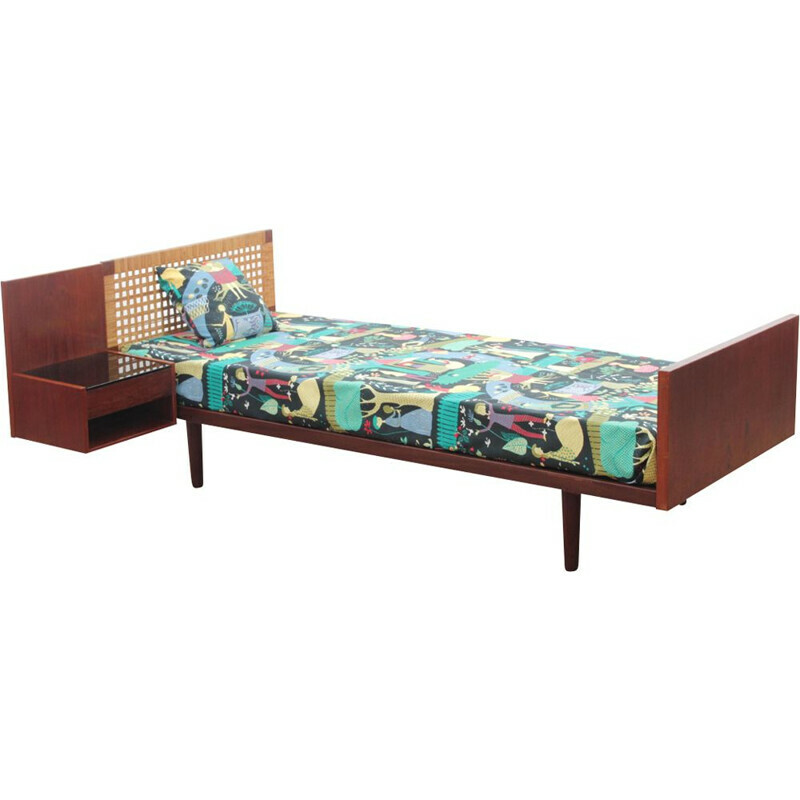 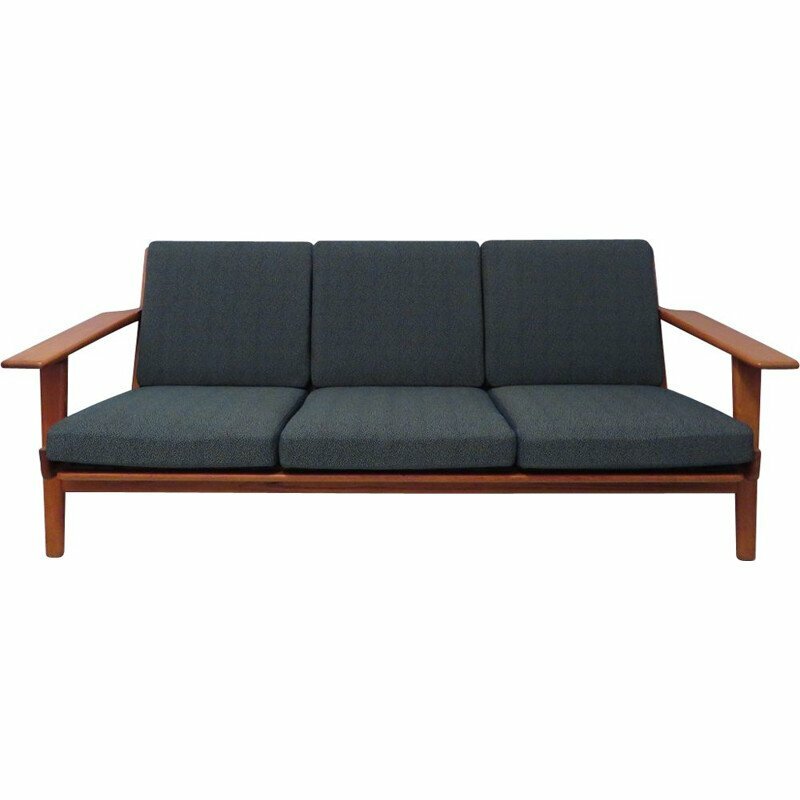 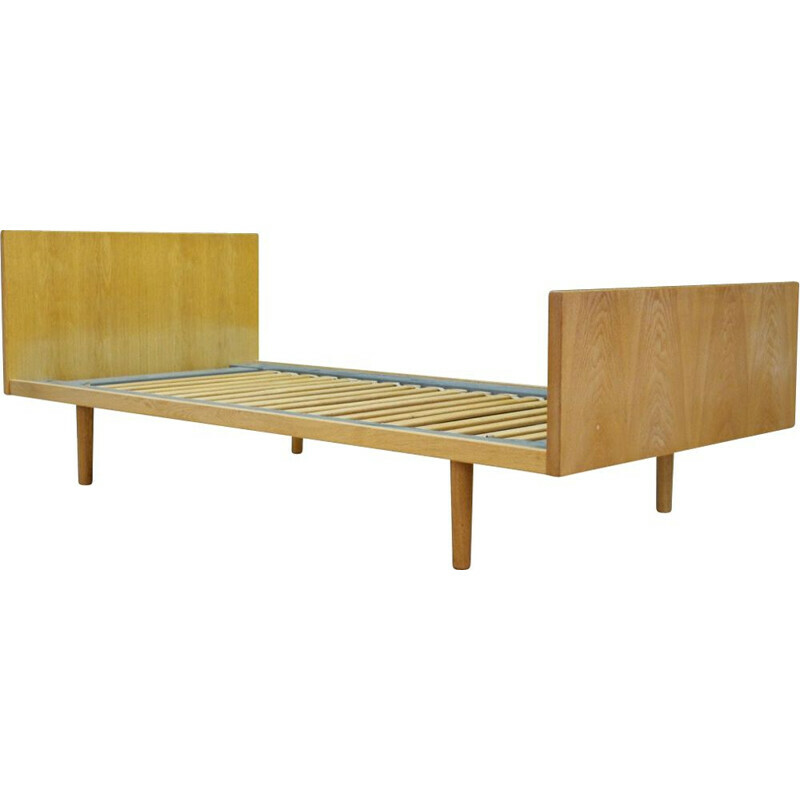 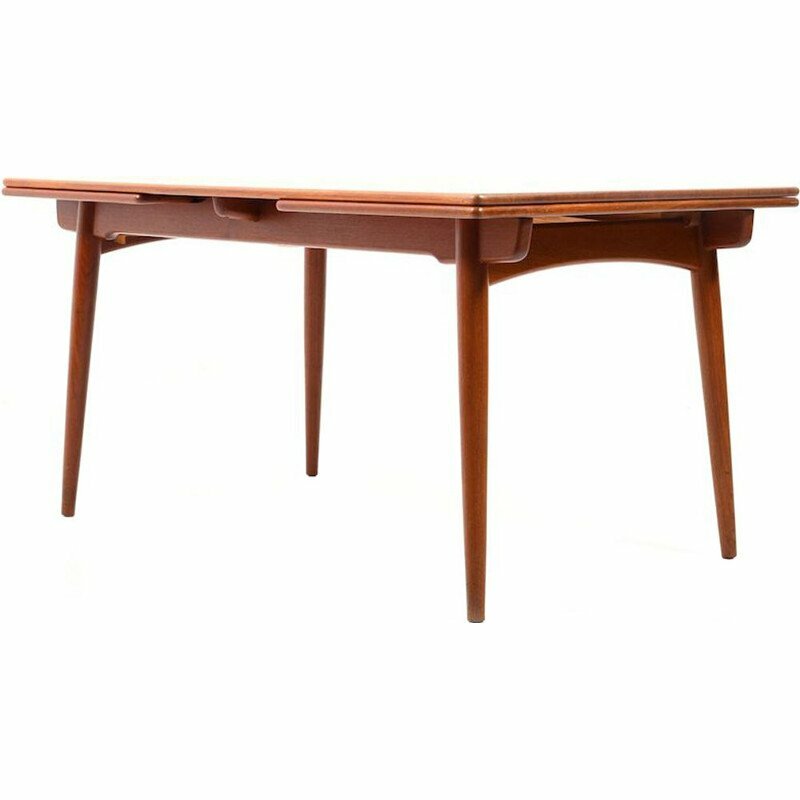 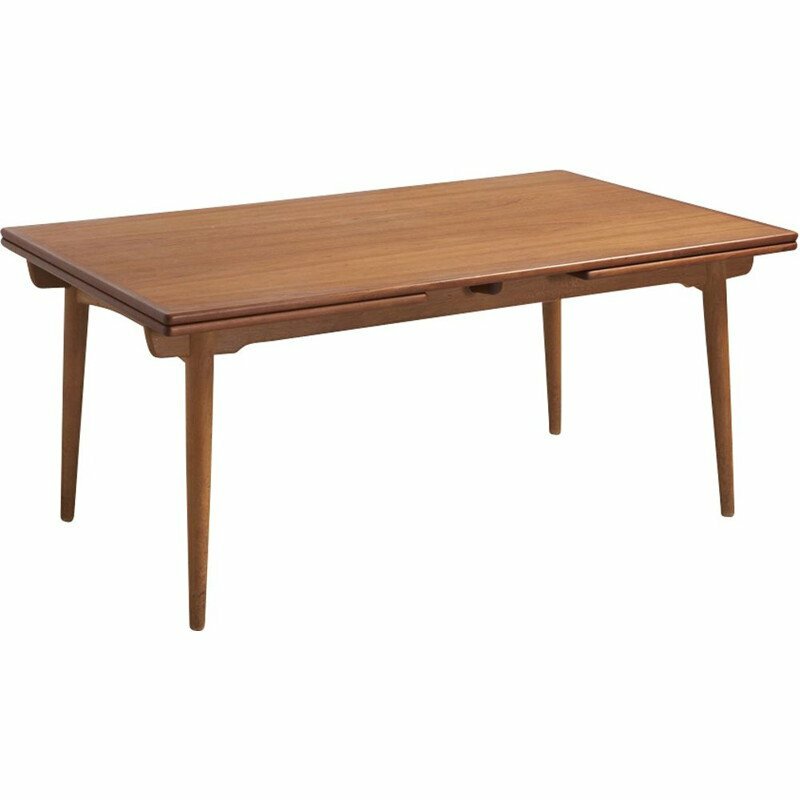 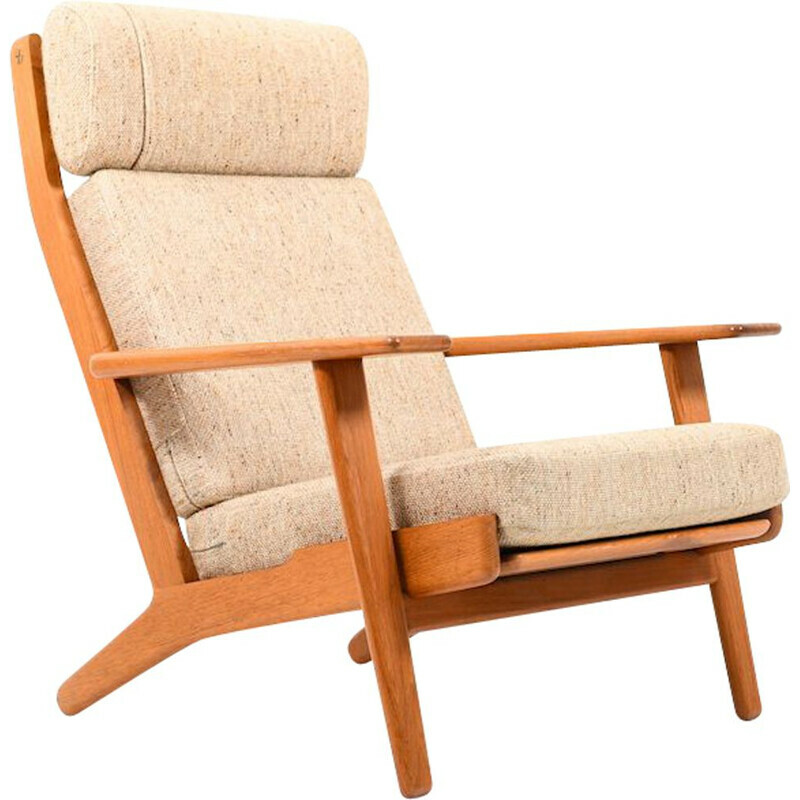 Hans Wegner is a Danish designer and architect. 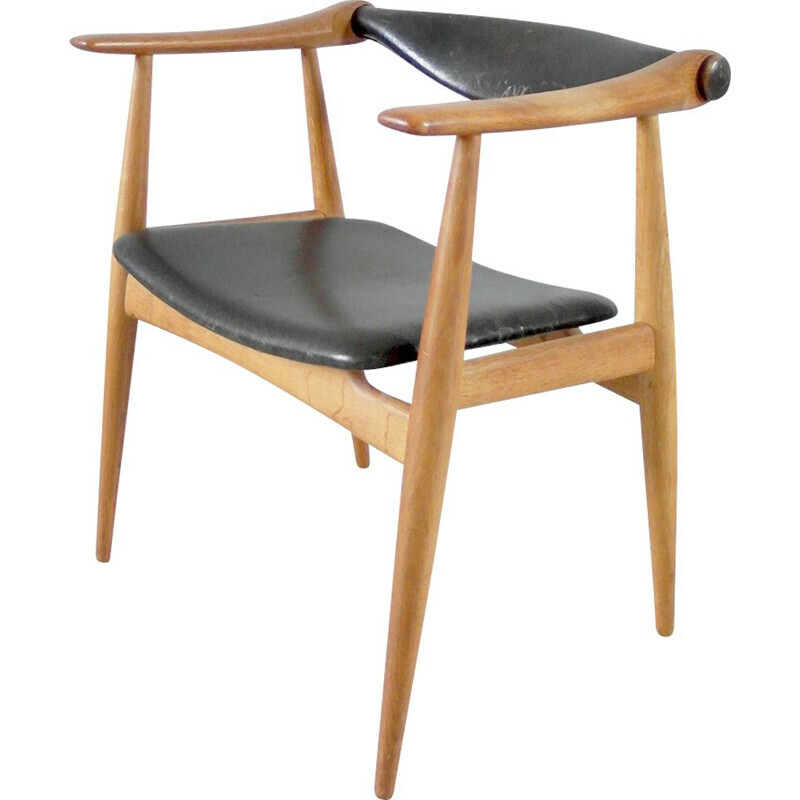 He is considered as one of the most influential designer of the Scandinavian design. 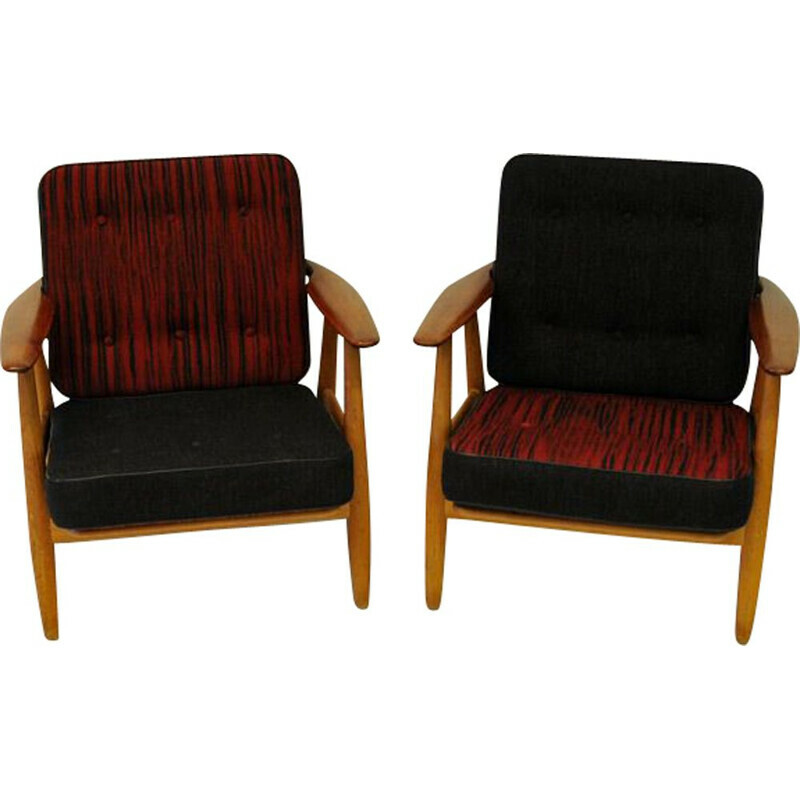 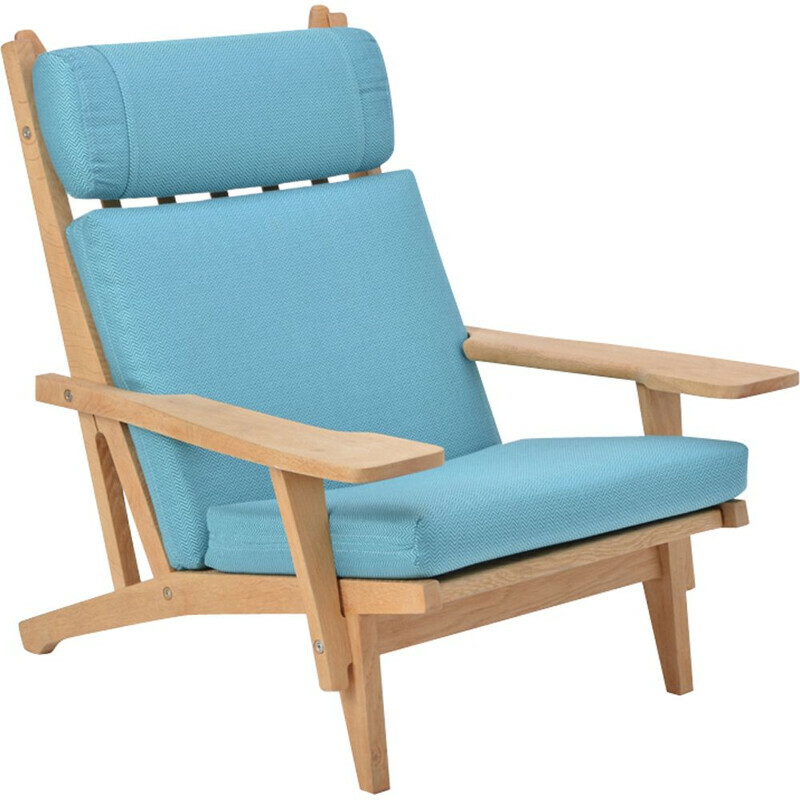 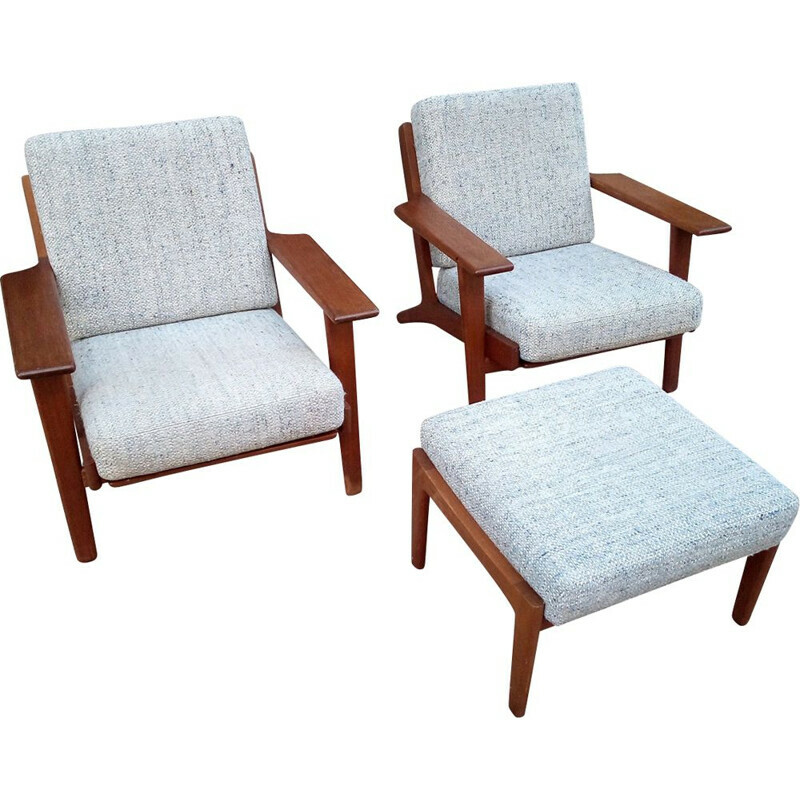 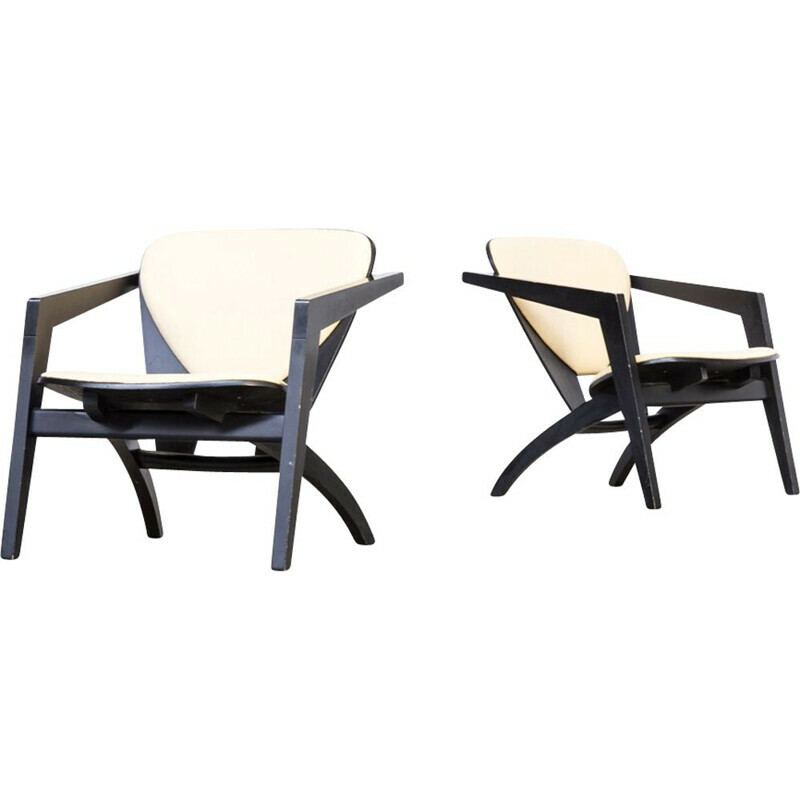 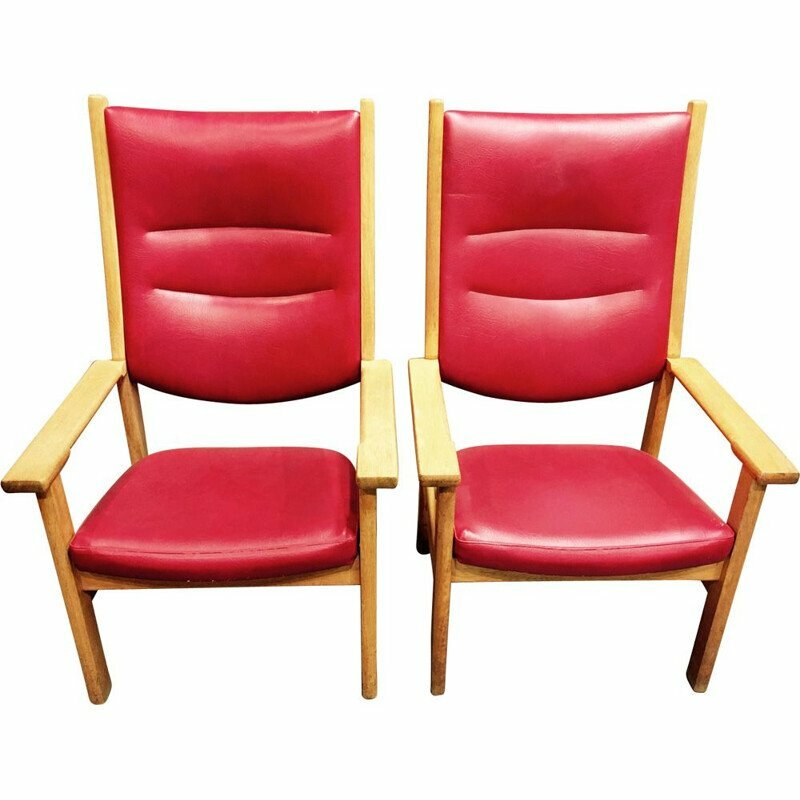 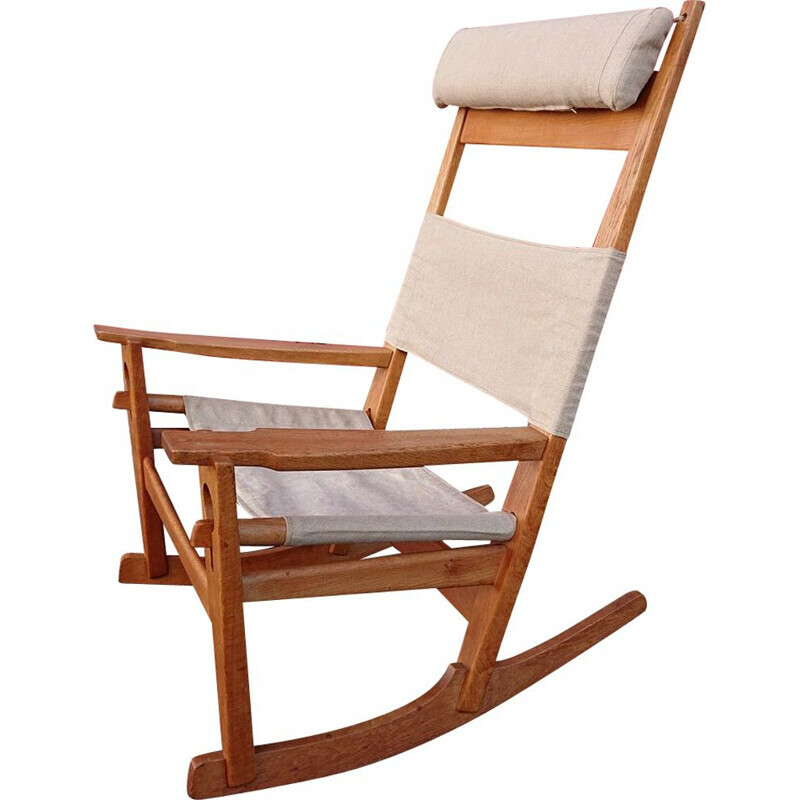 He is famous for his woodworking and for the design of more than 500 armchairs and chairs. 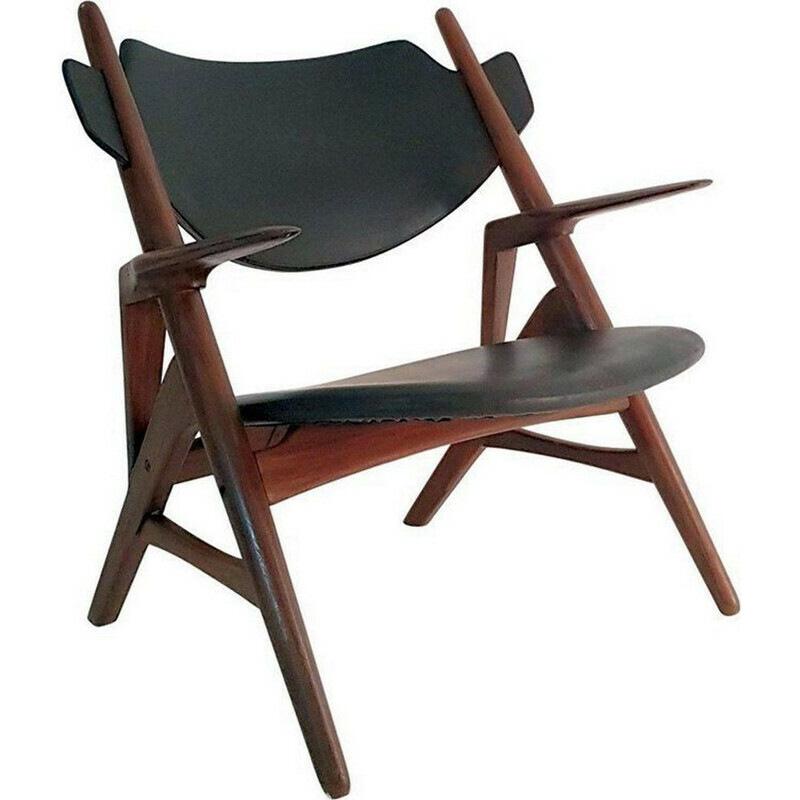 He is acknowledged to have given more aestheticism and flexibility to the functionalist movement. 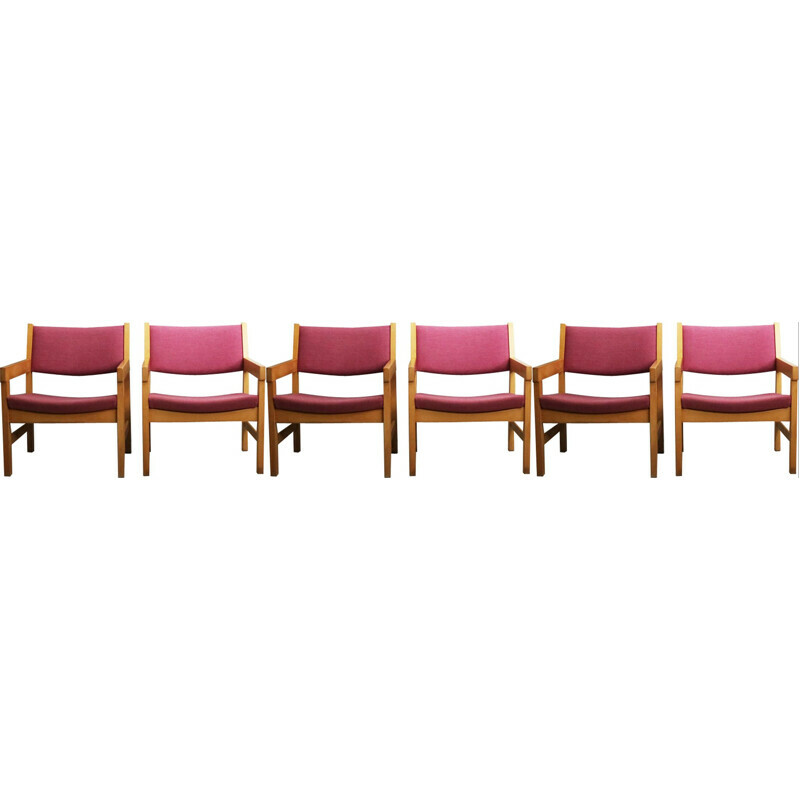 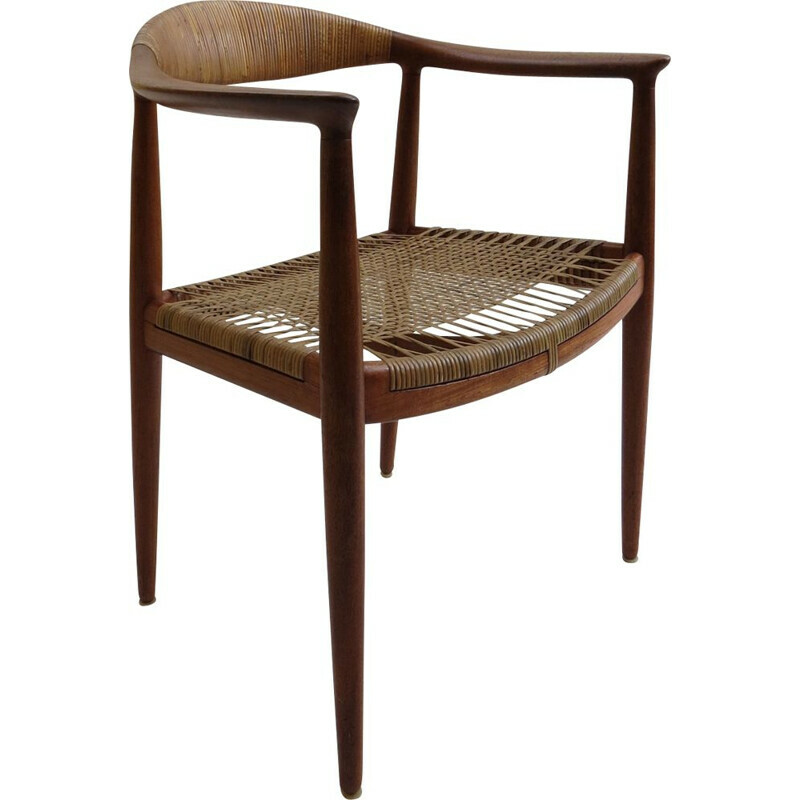 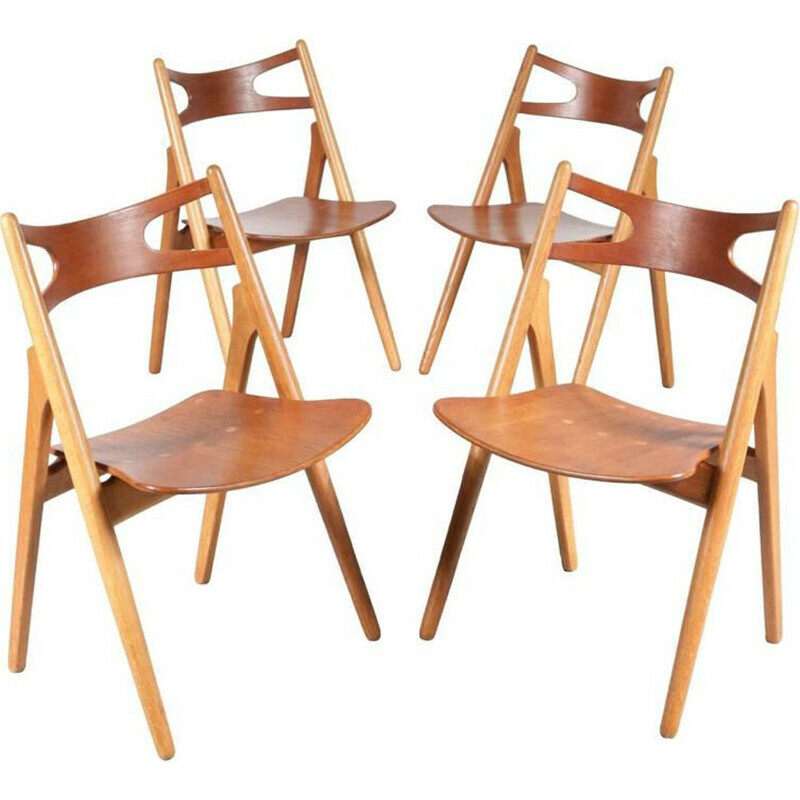 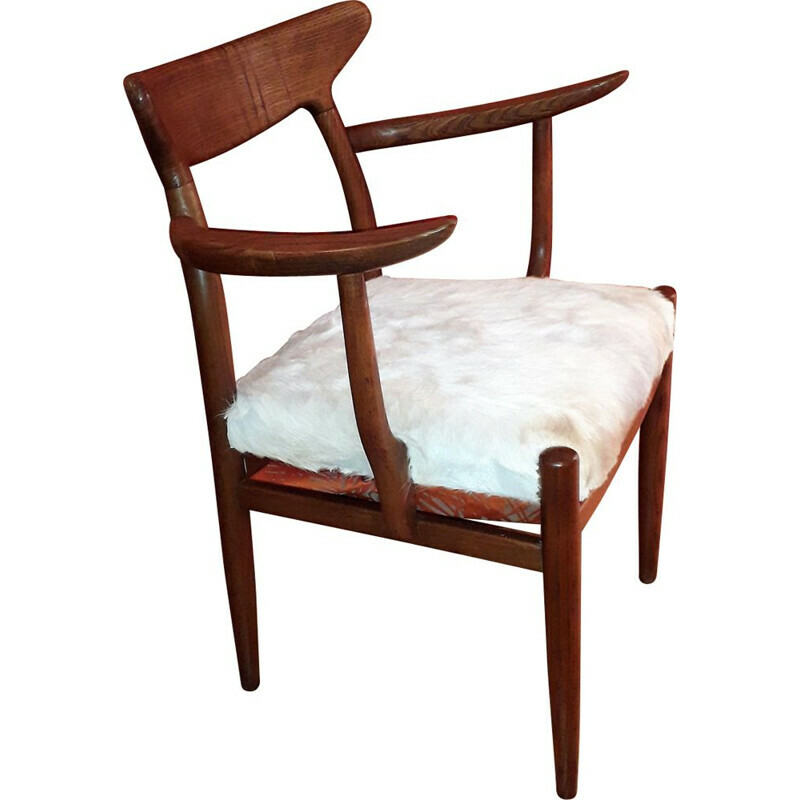 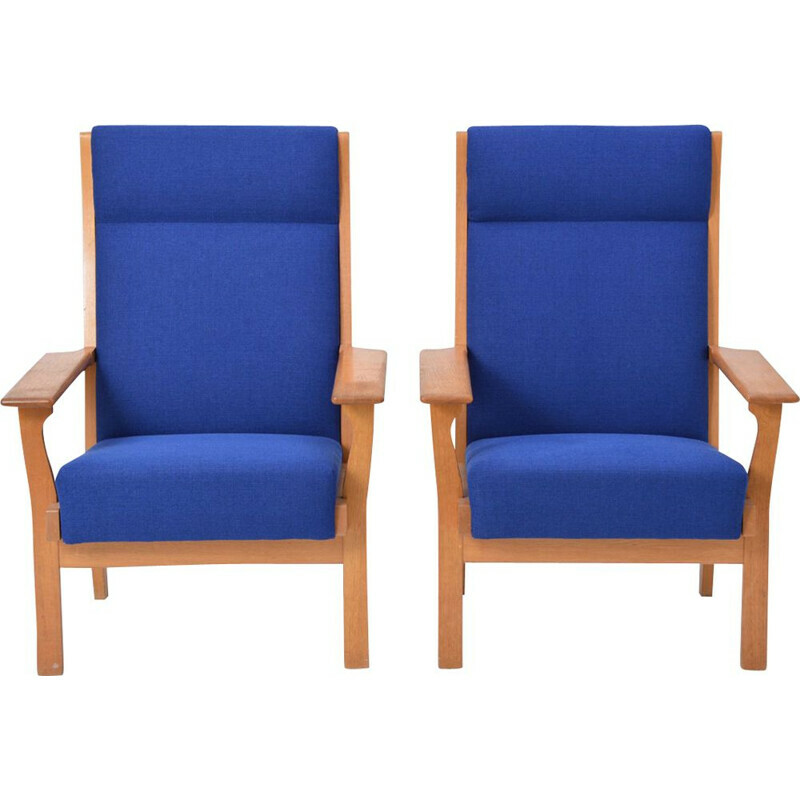 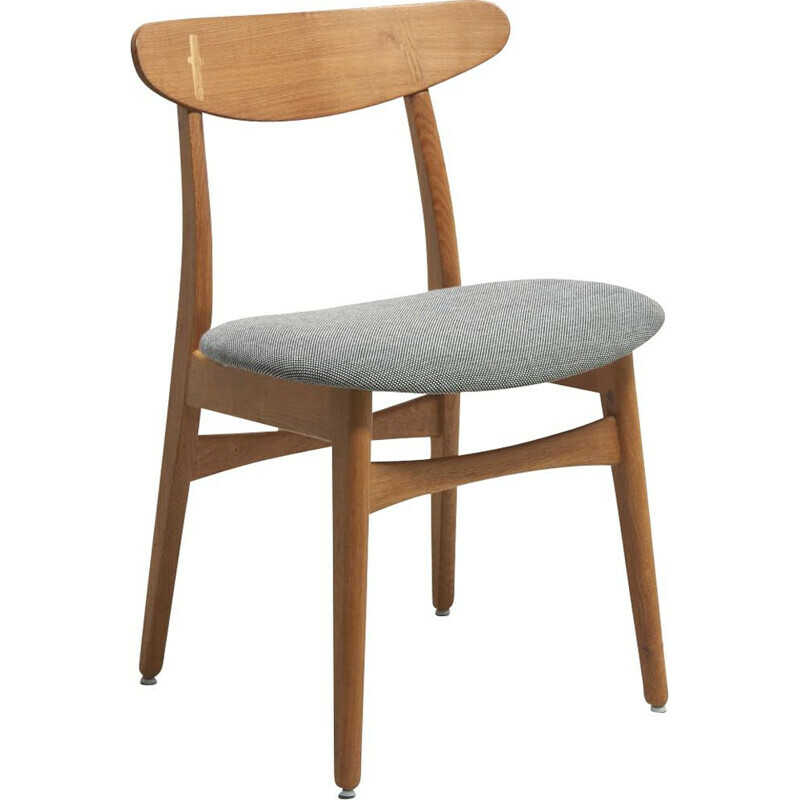 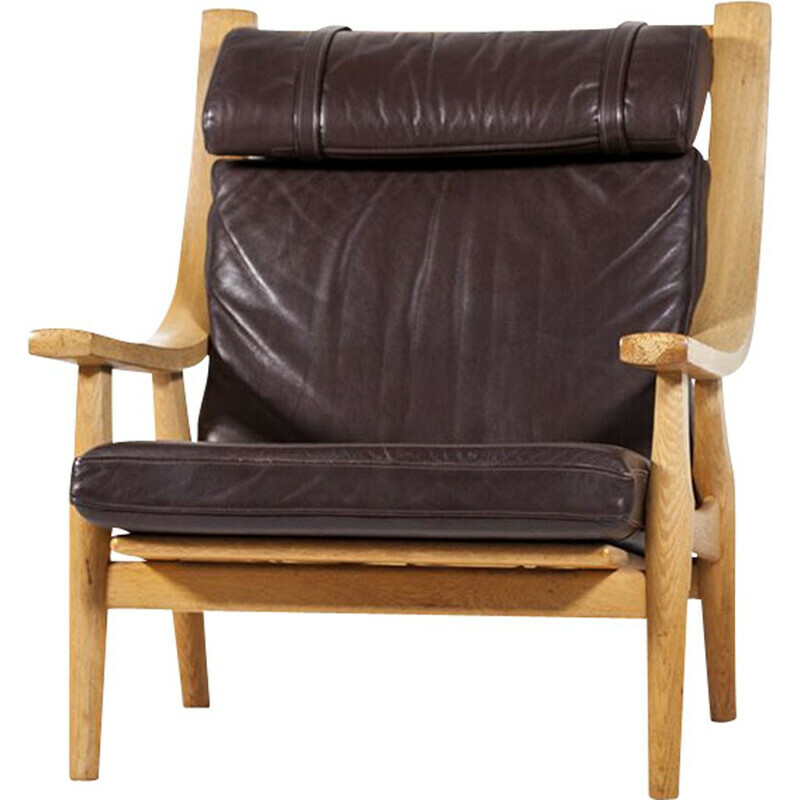 Hans Wegner left his mark on the history of design thanks to the creation of the Peacock chair (1947), the Round Chair (1949), the Wing Chair (1960) and the “OX “ and “Papa Bear” armchairs for example. 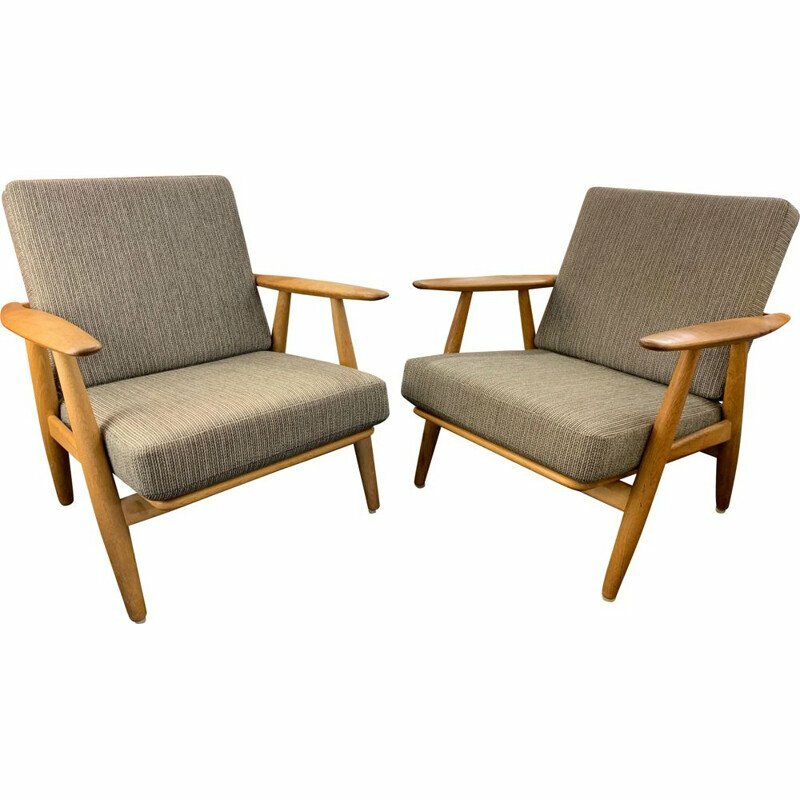 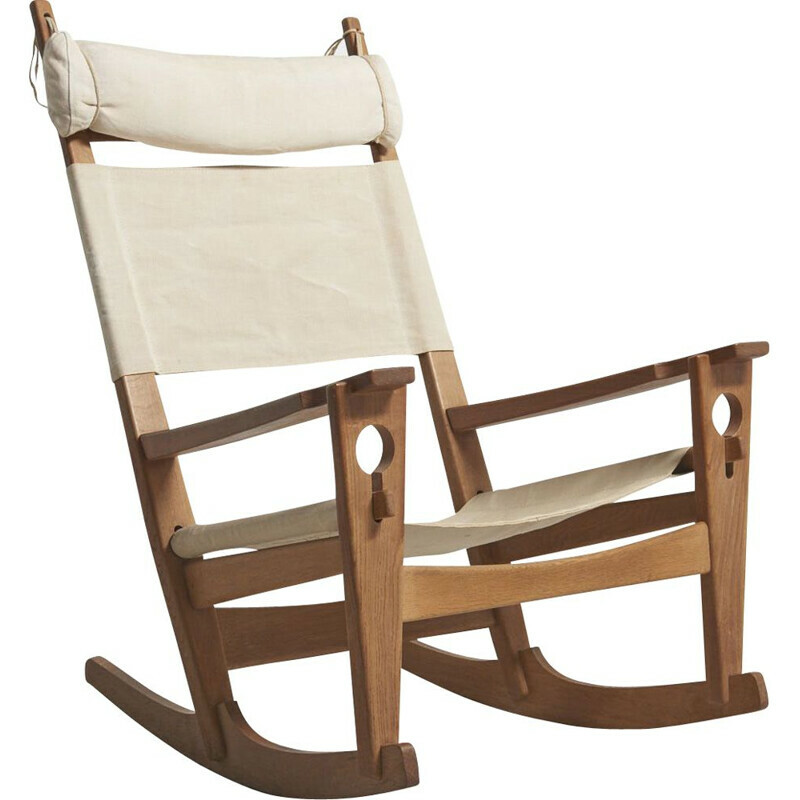 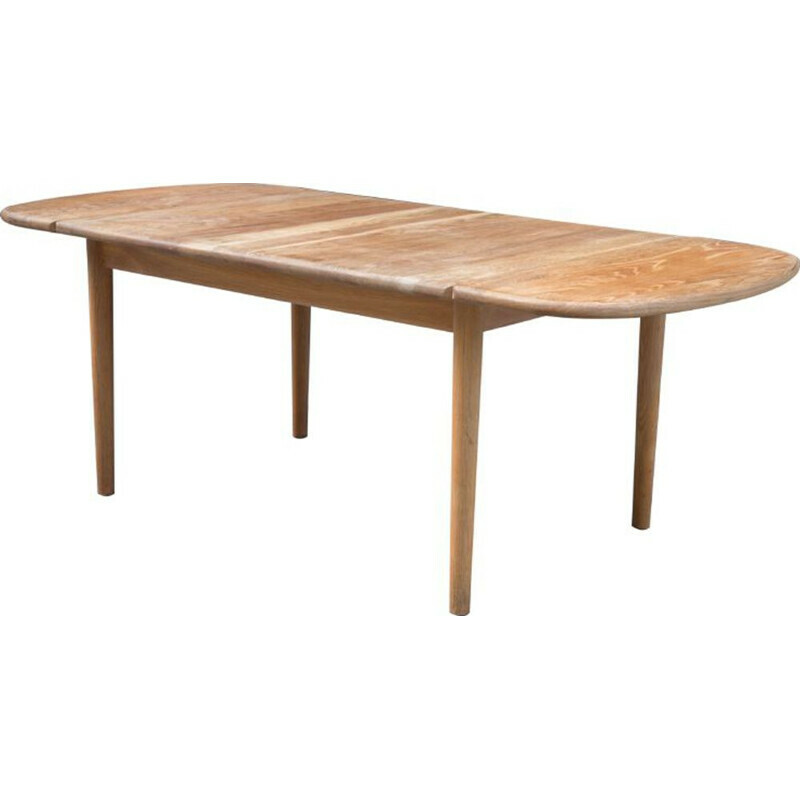 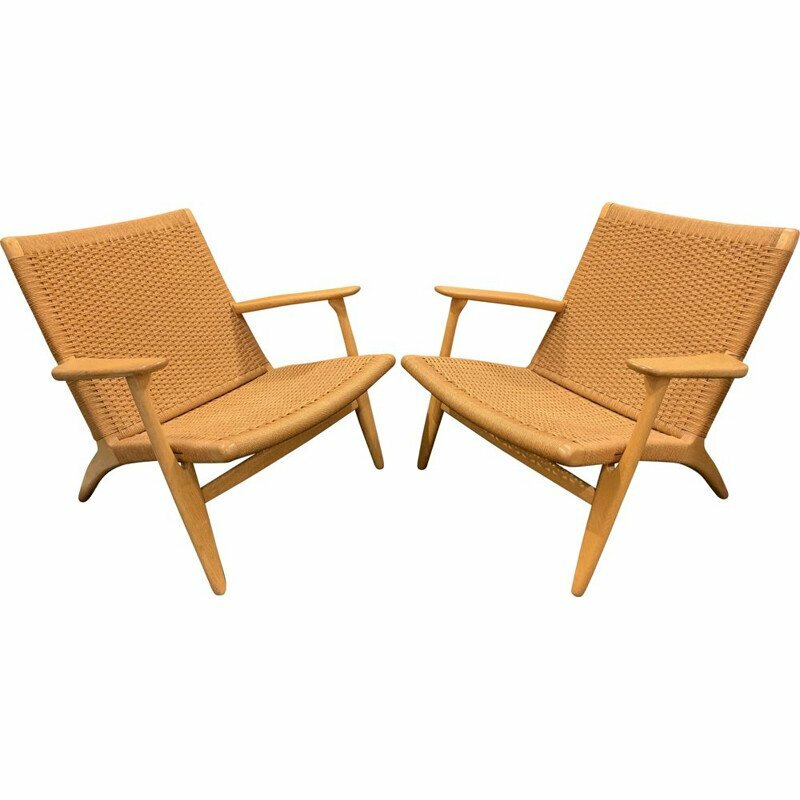 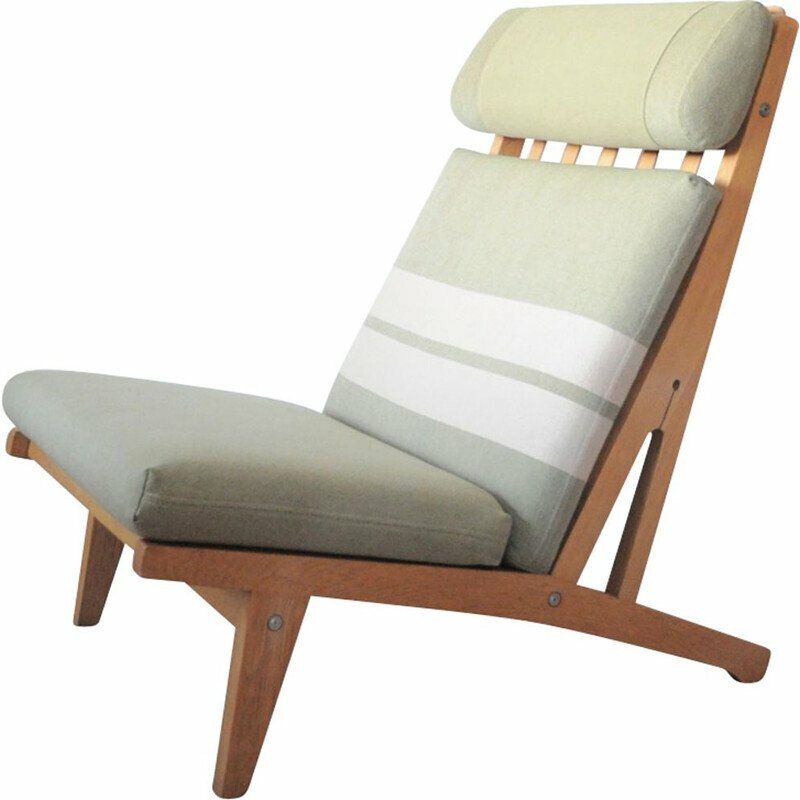 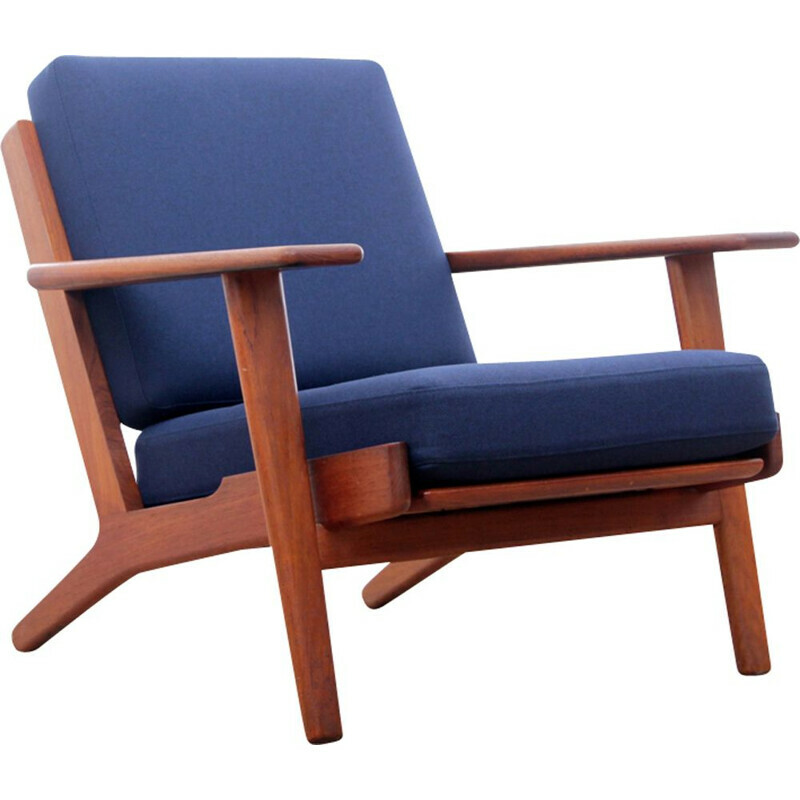 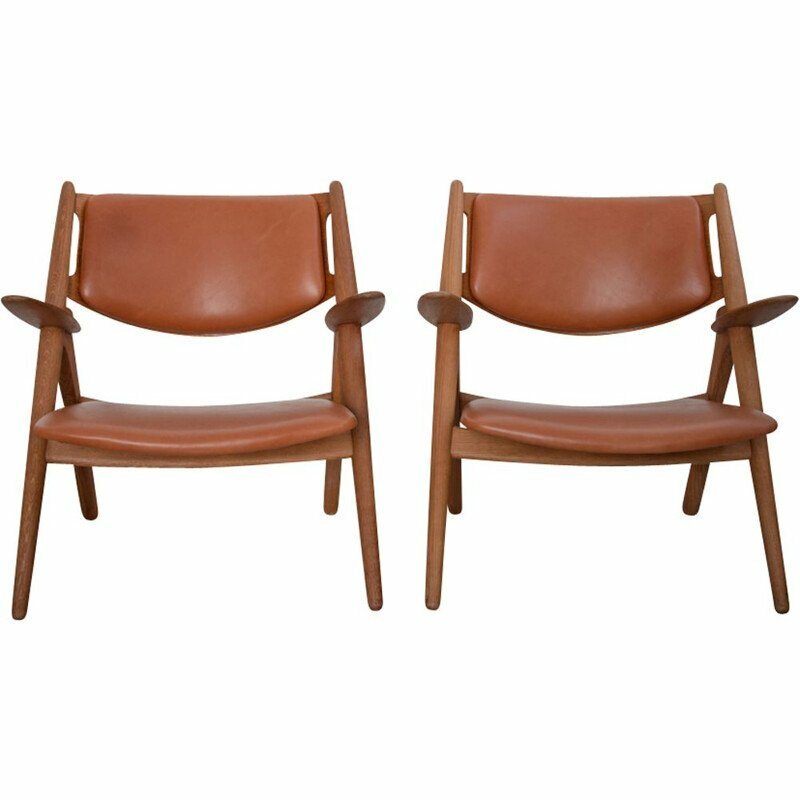 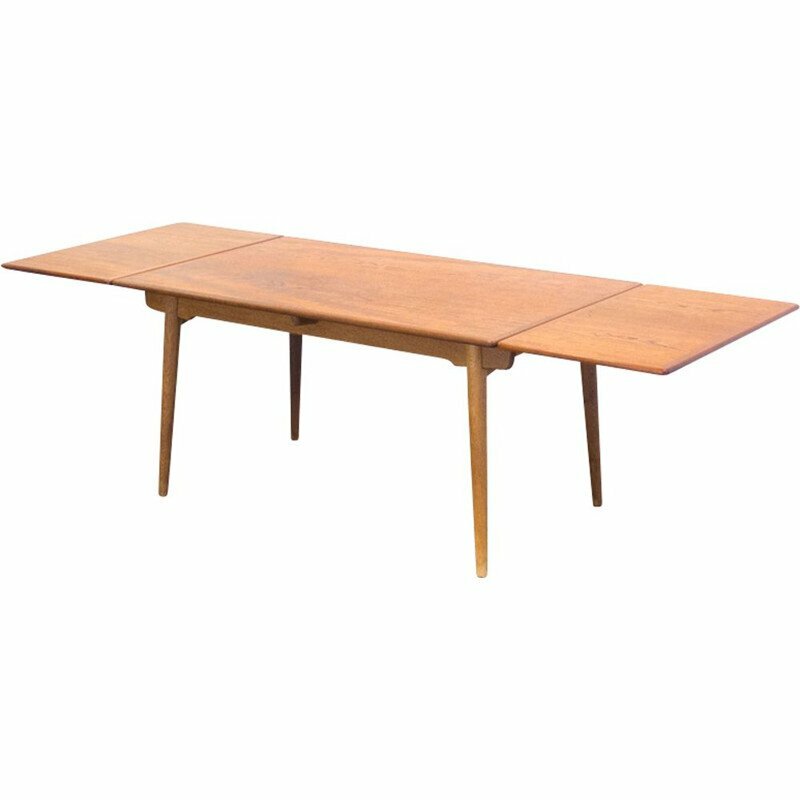 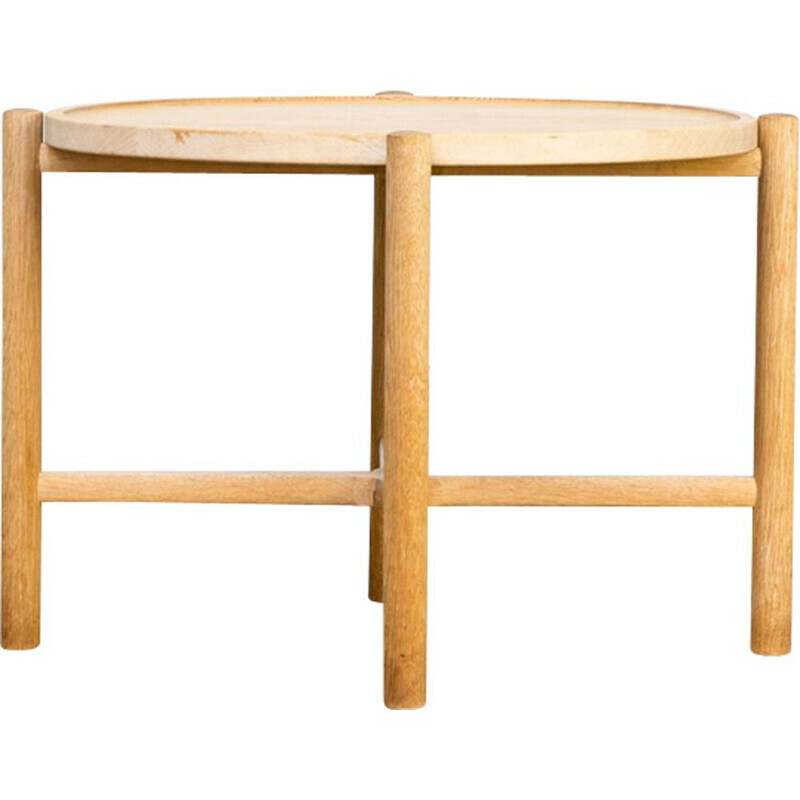 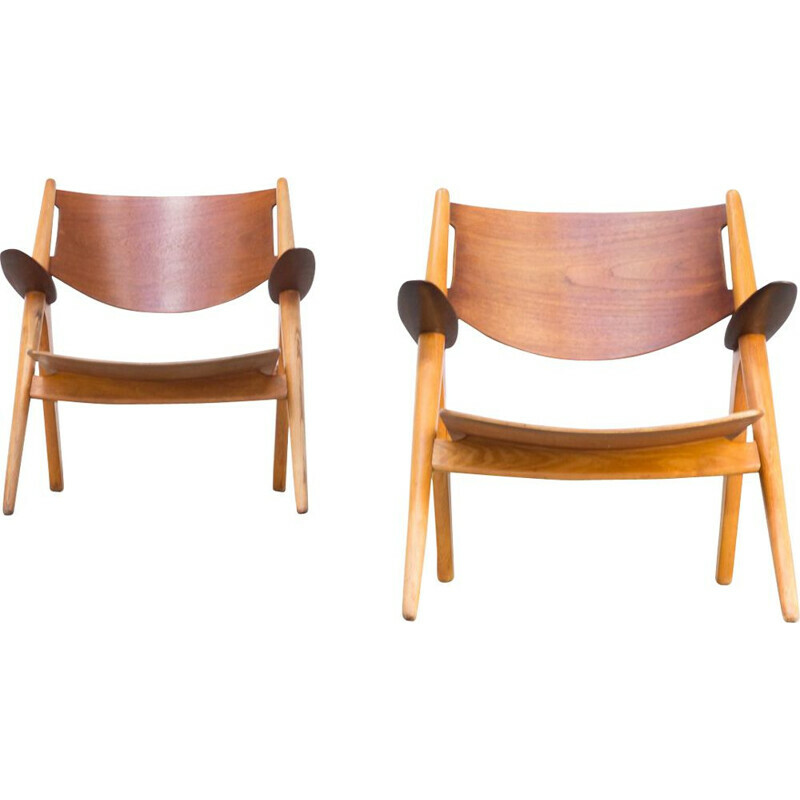 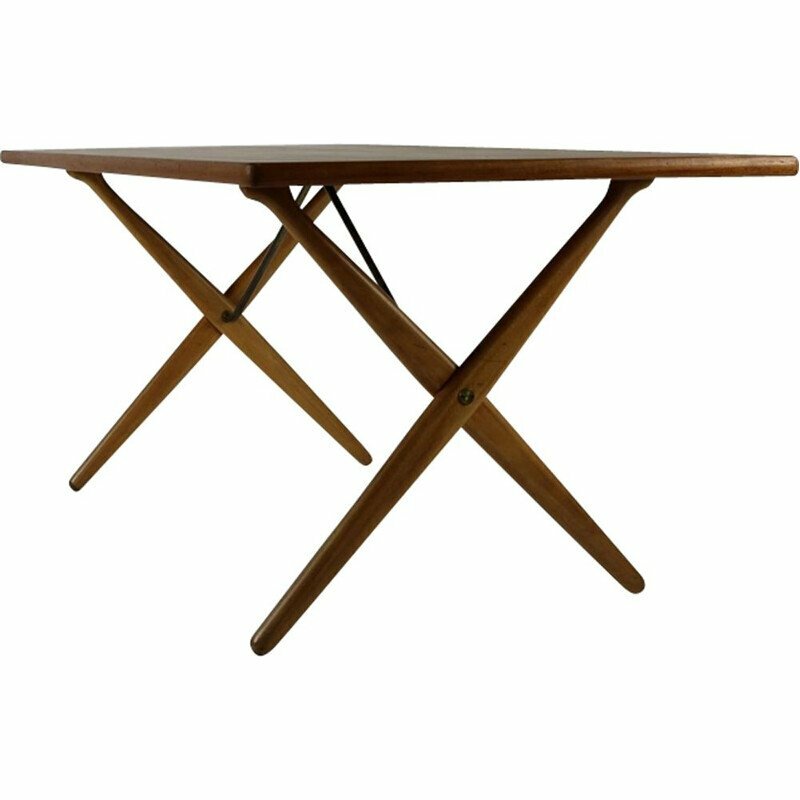 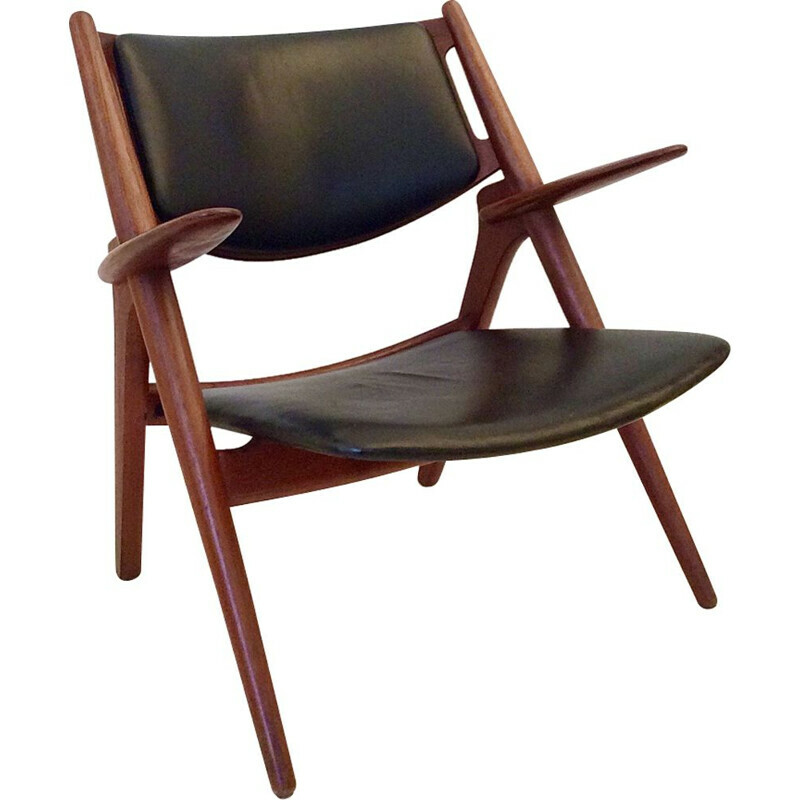 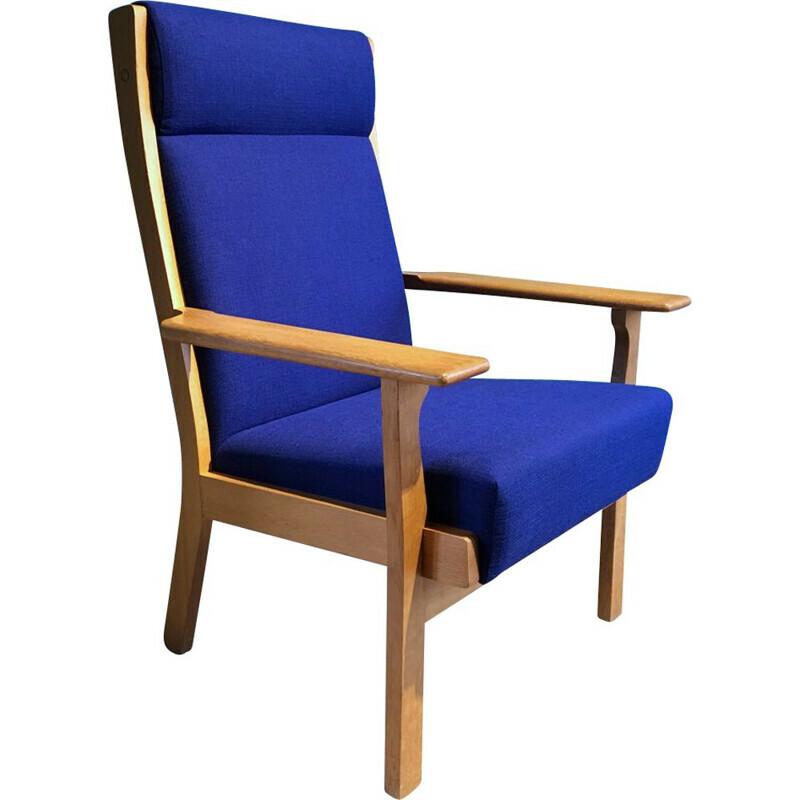 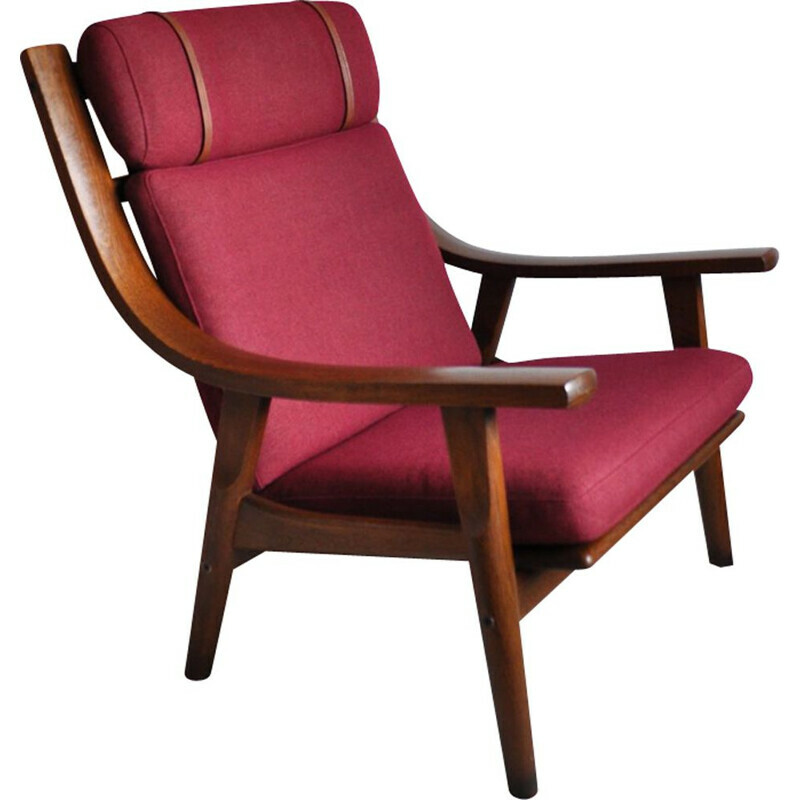 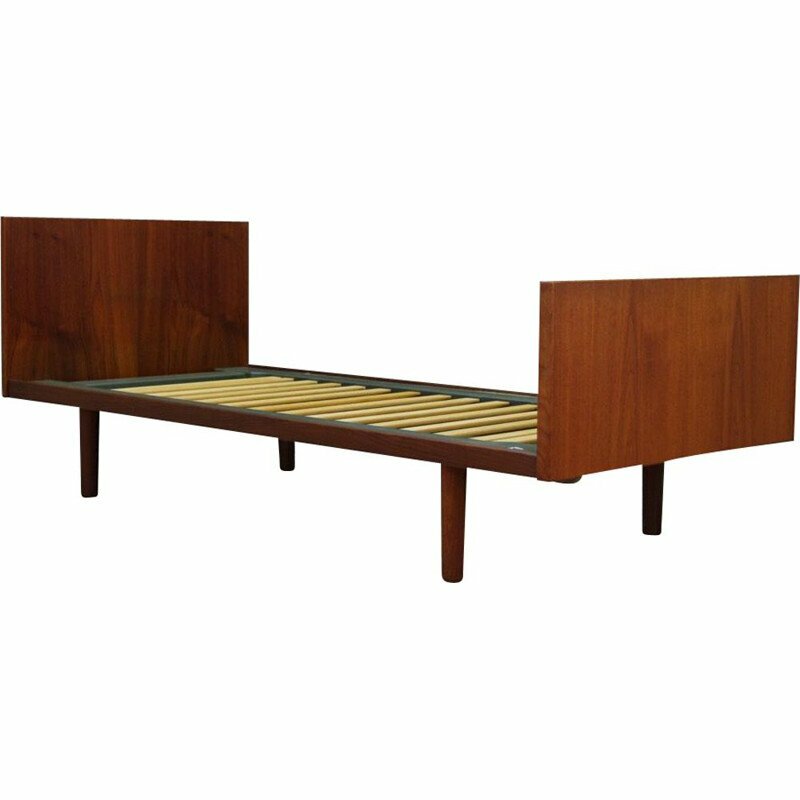 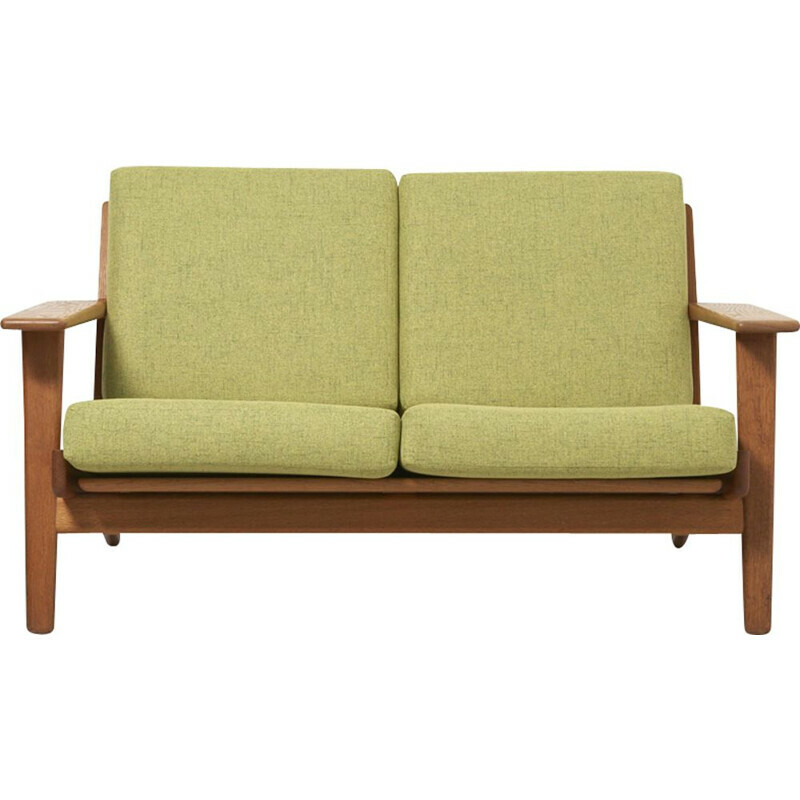 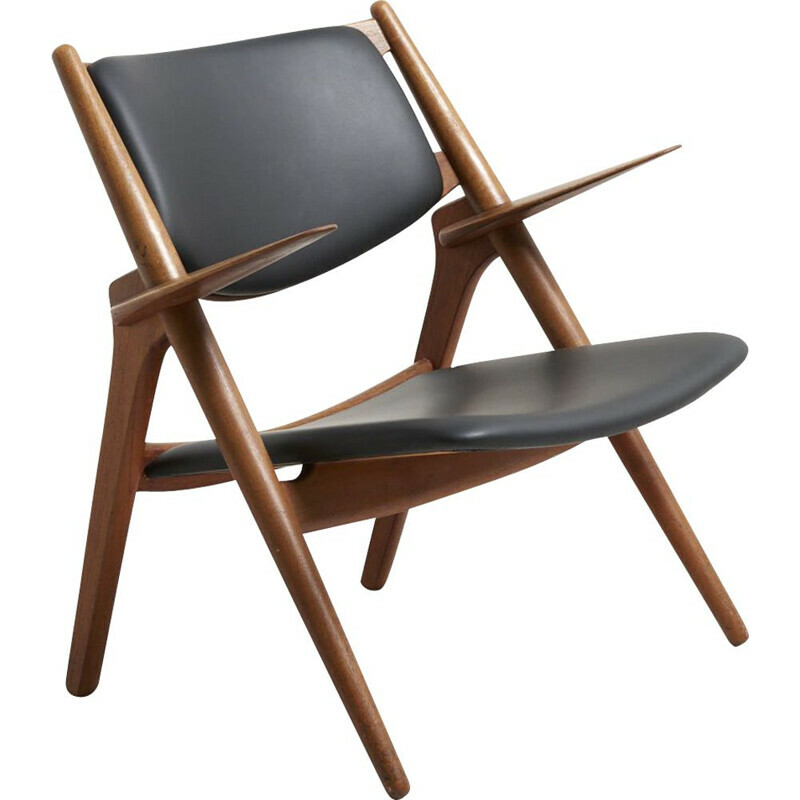 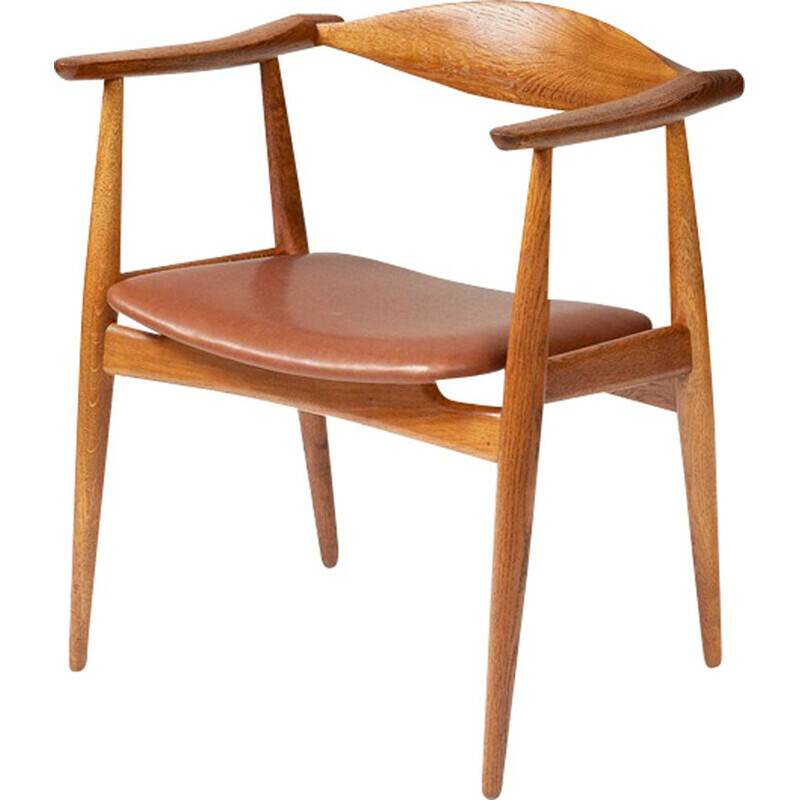 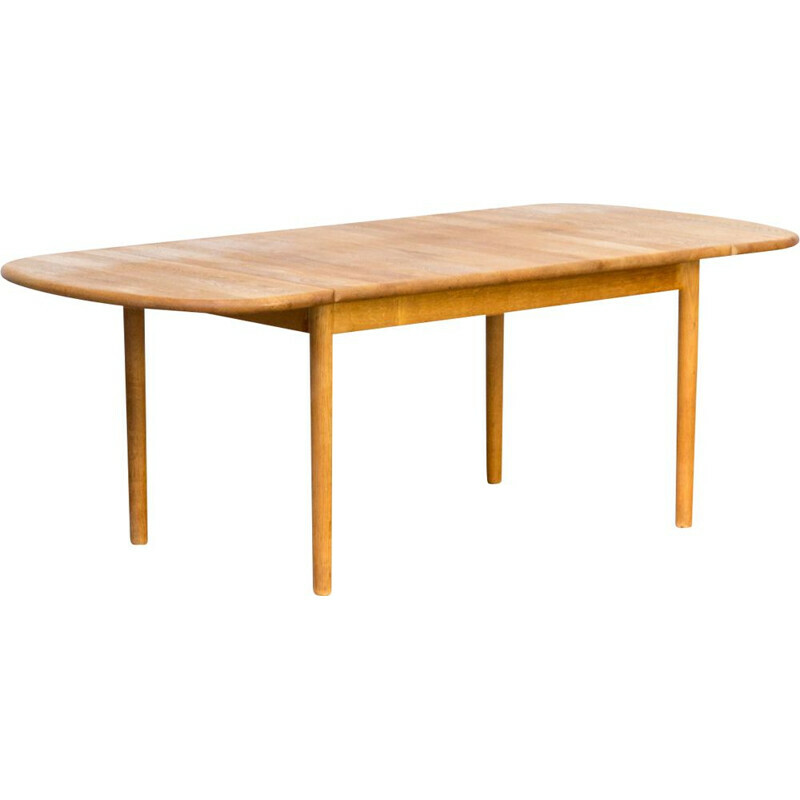 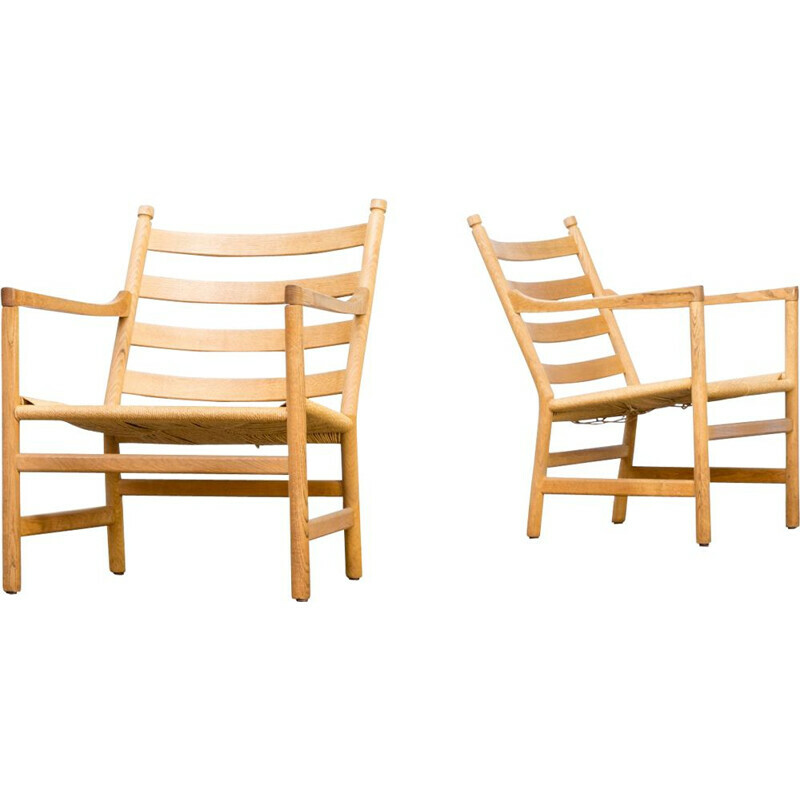 Hans Wegner was born in 1914, in Denmark. 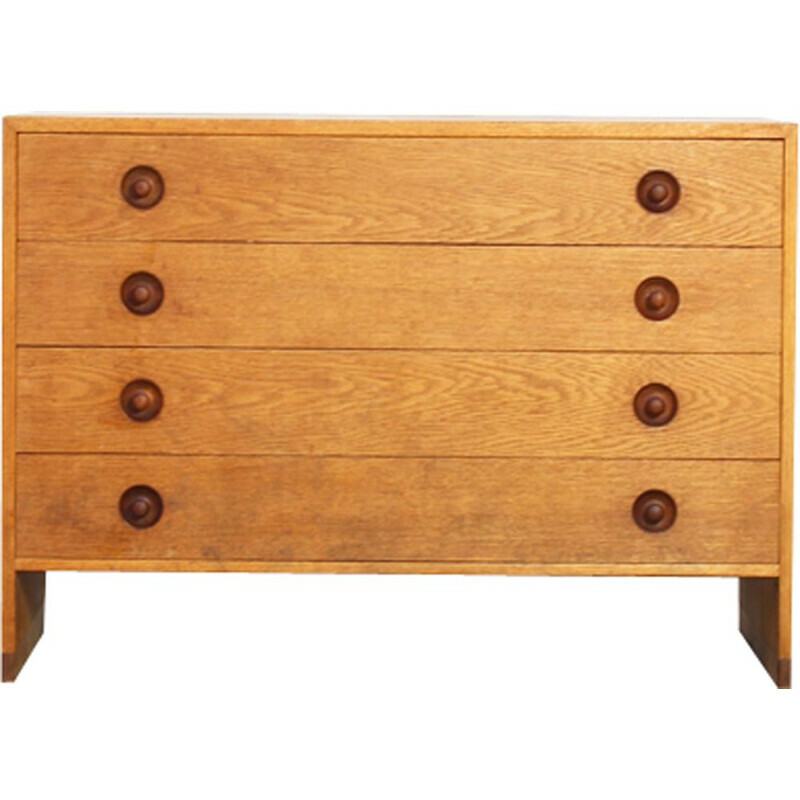 Quickly, he is fascinated by wood and he starts a cabinet maker training until the age of 17. 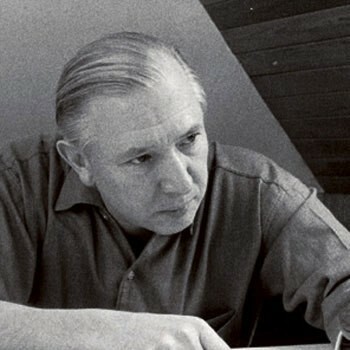 He continues his studies and become an architect in 1938. 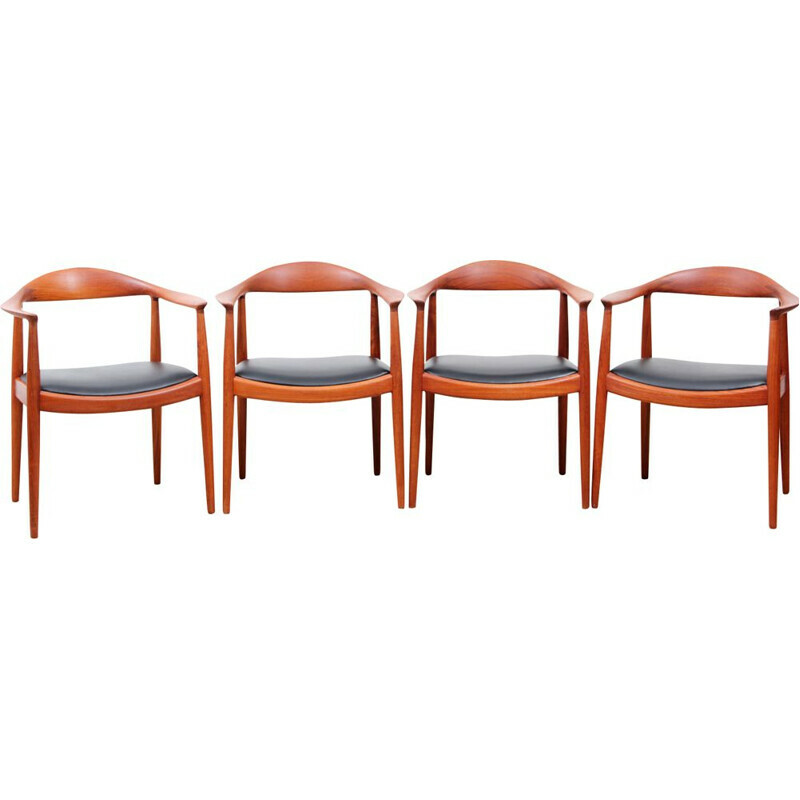 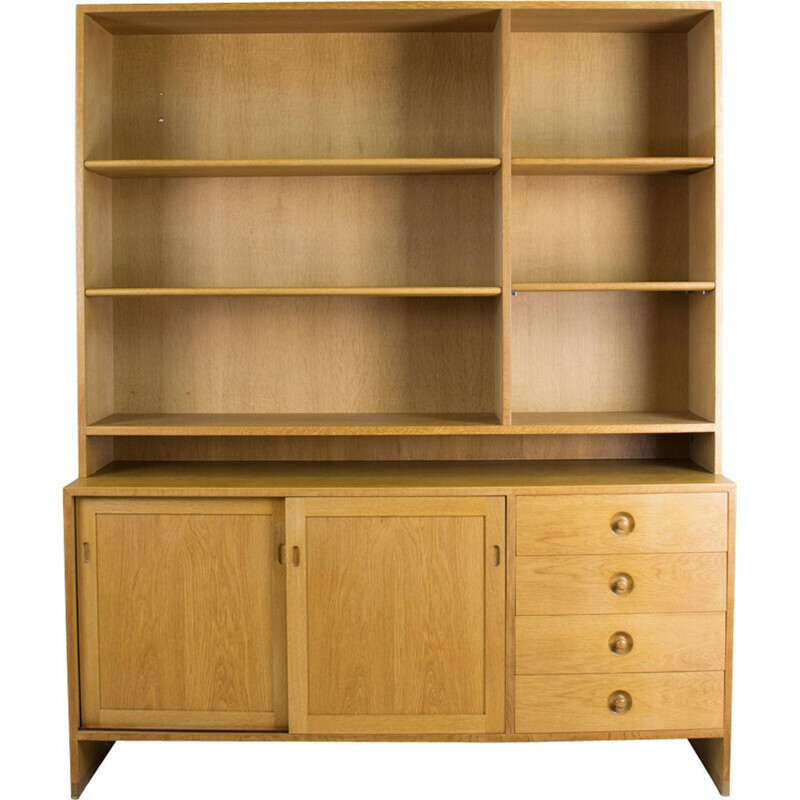 He meets Arne Jacobsen and Erik Moller, he will work with them to create a variety of furniture. 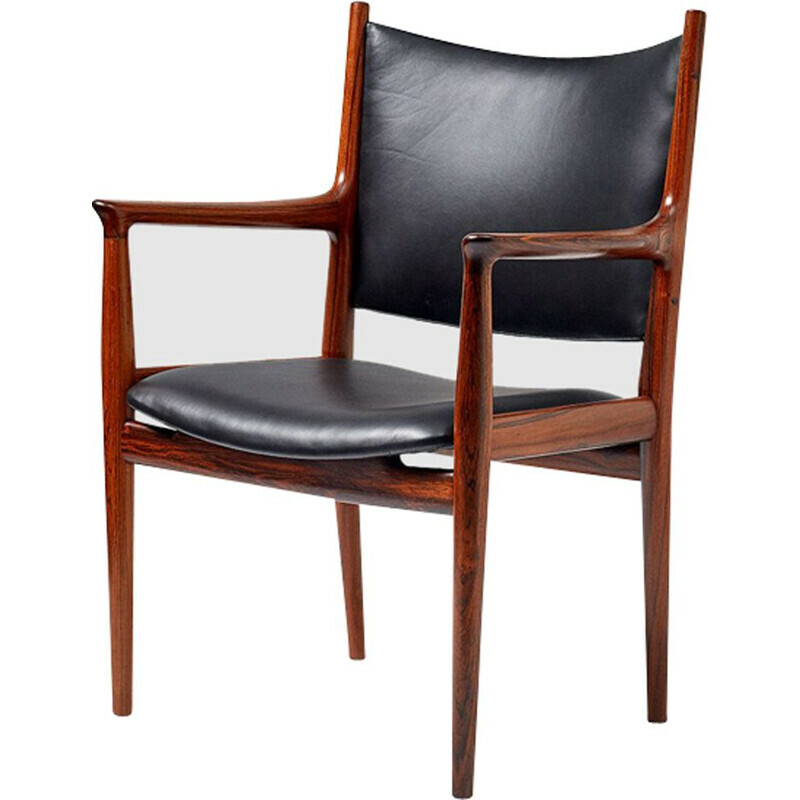 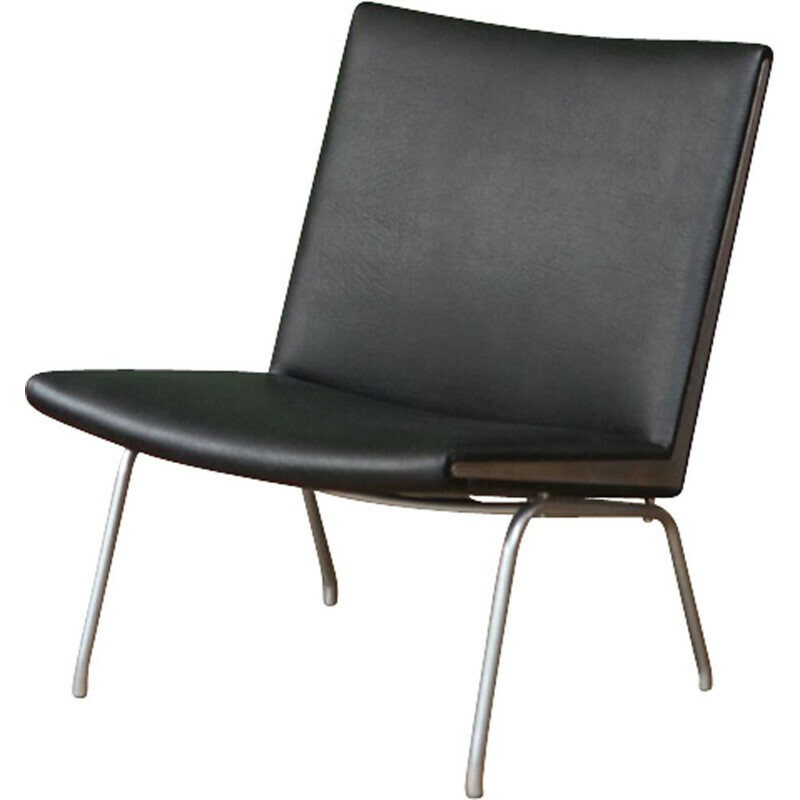 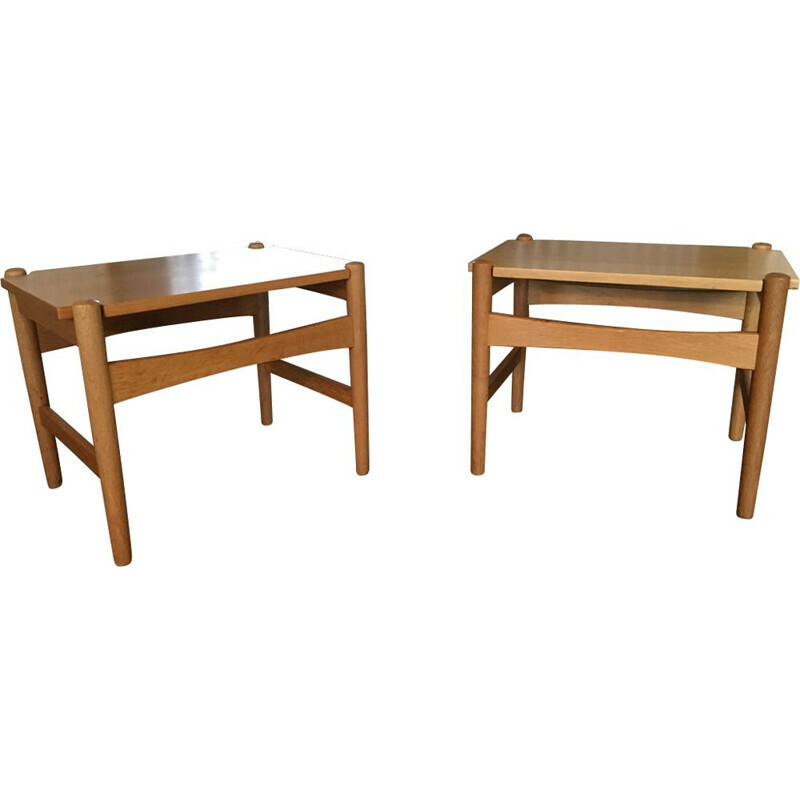 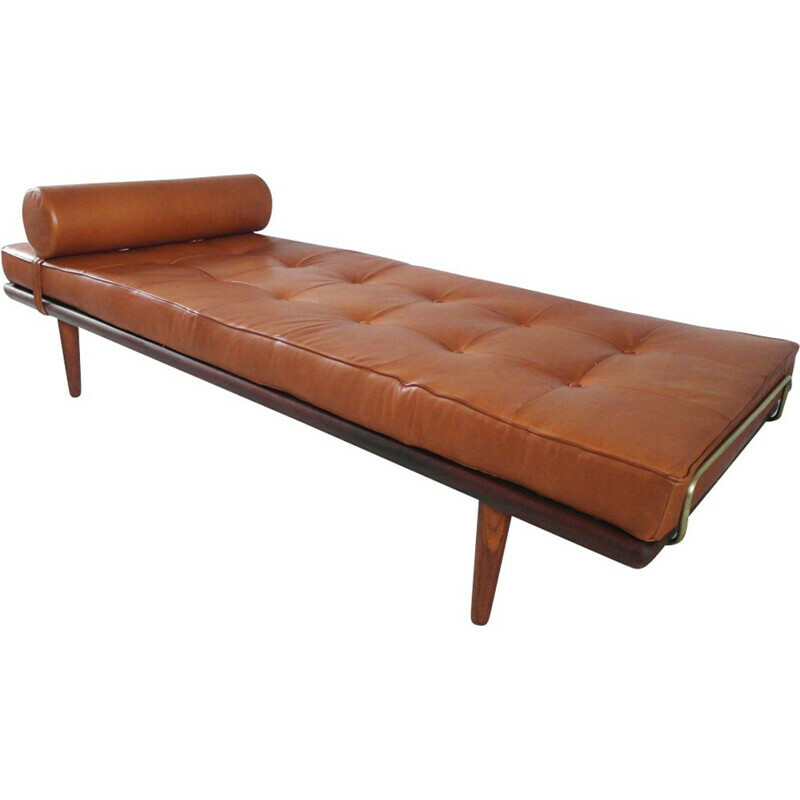 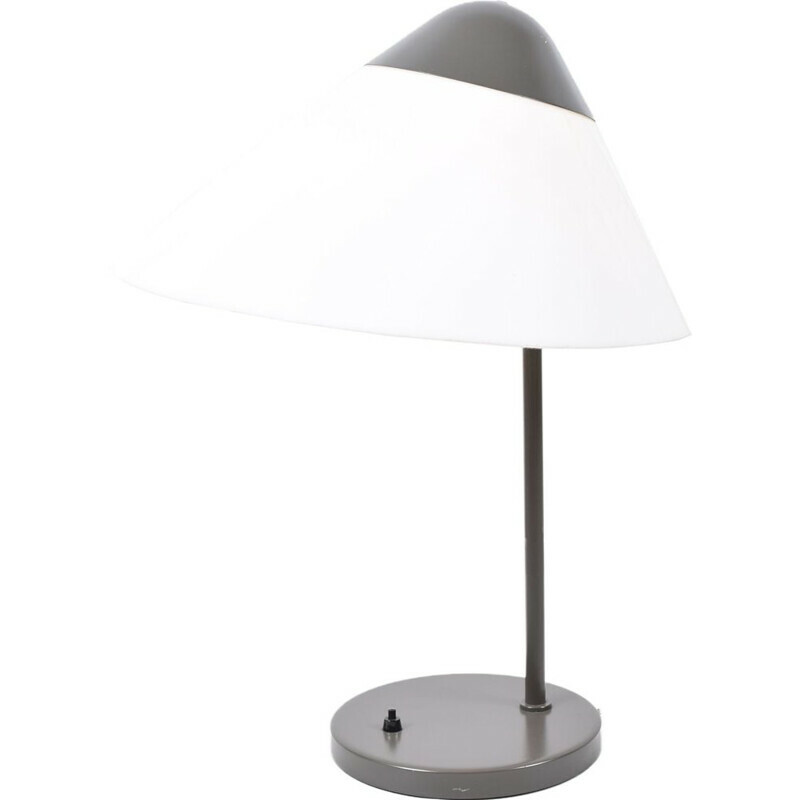 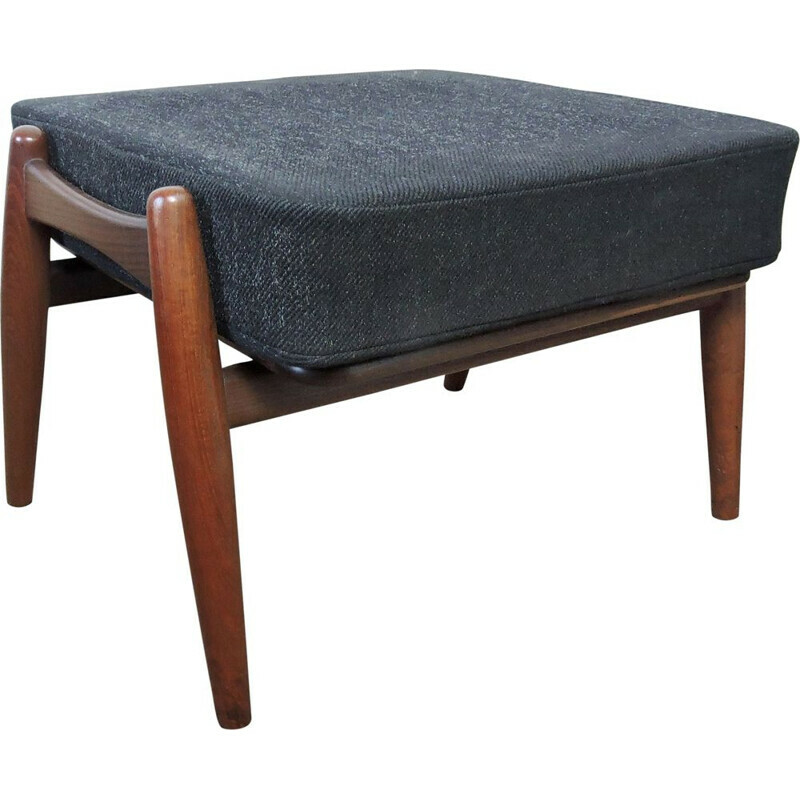 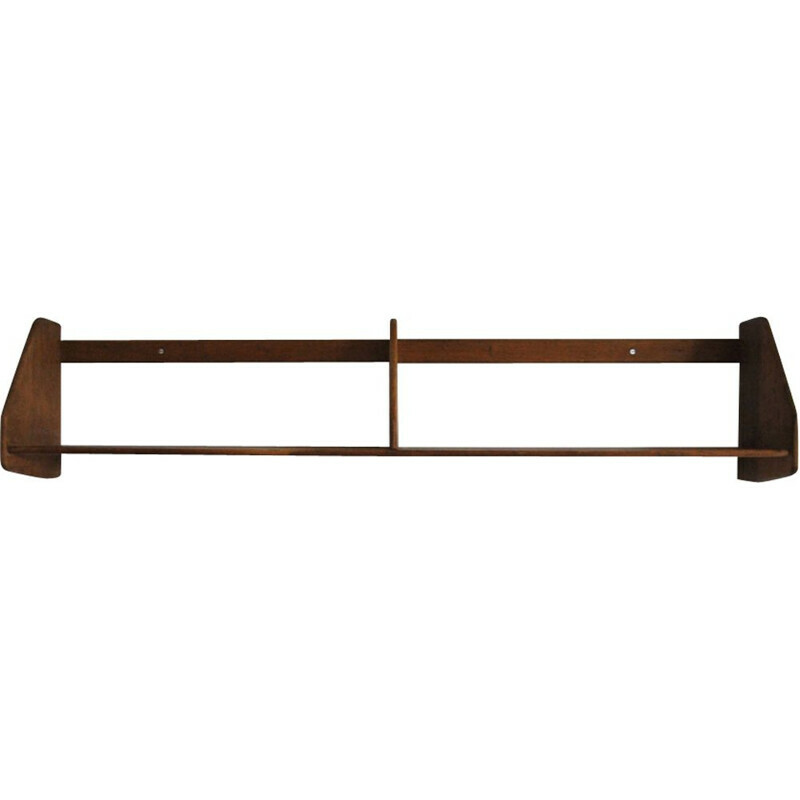 This period is also the beginning of his work with Fritz Hansen, a furniture producer. 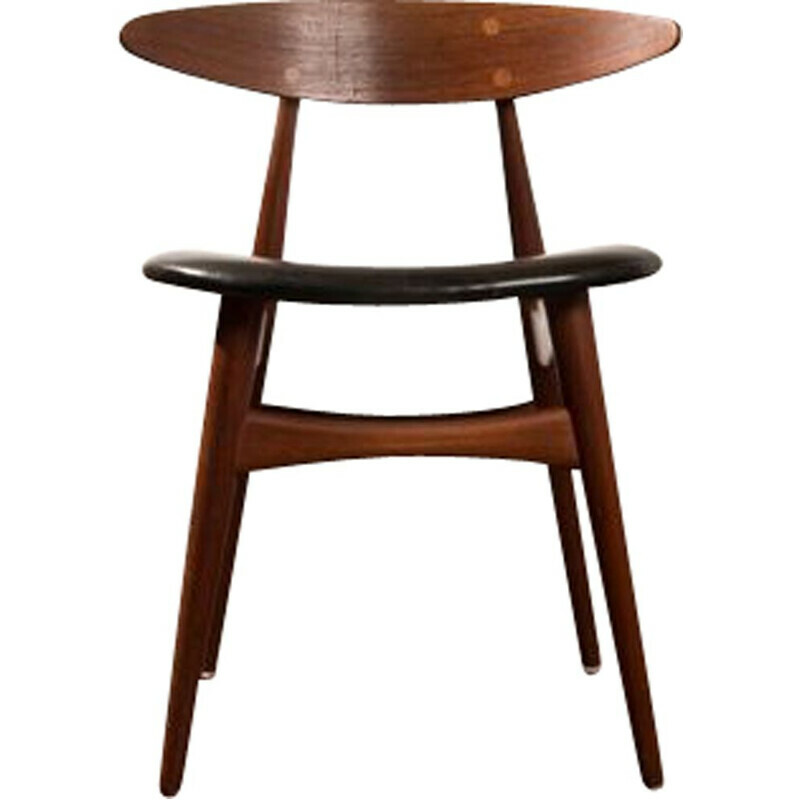 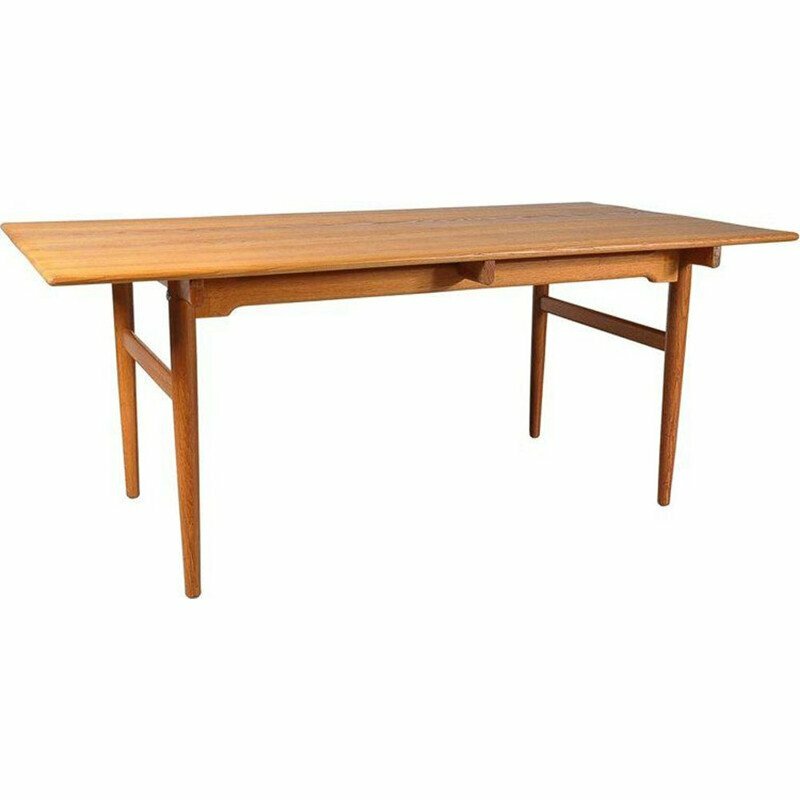 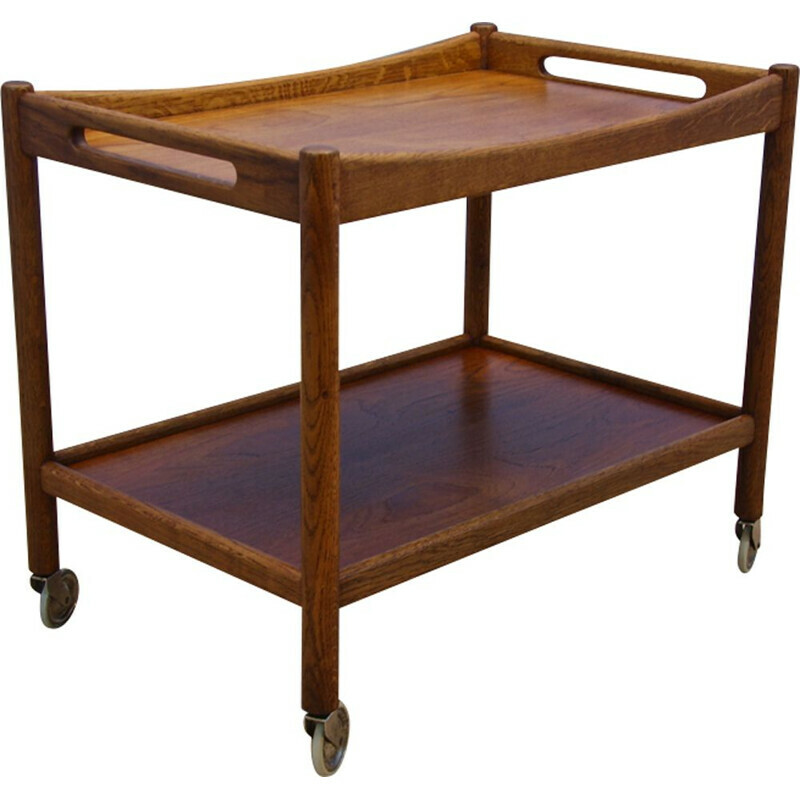 In 1943, Hans Wegner found his first design agency. 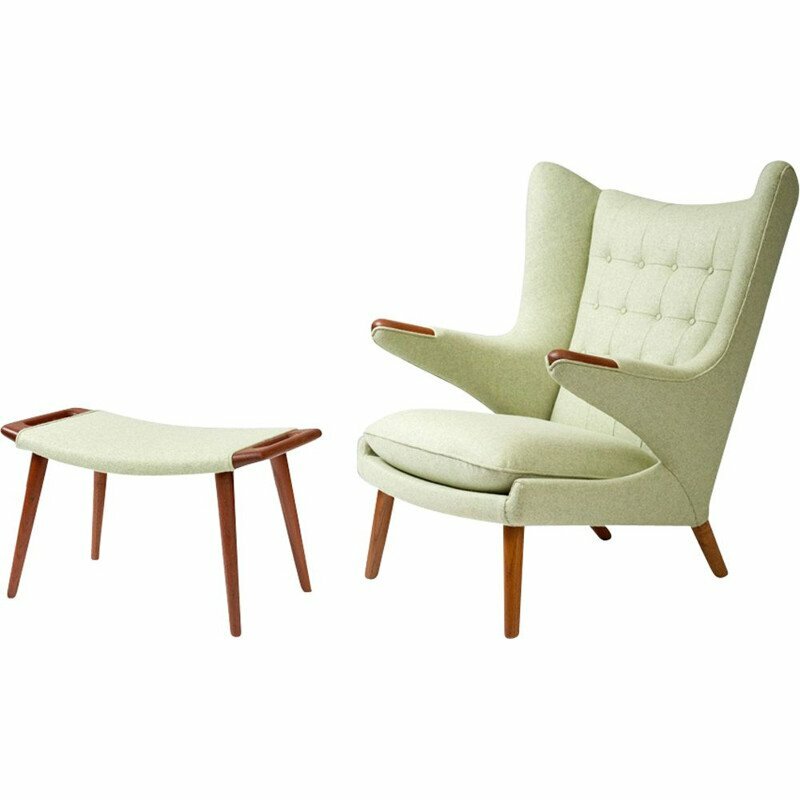 He met with great success on the international scene in 1960 when Kennedy chooses the Round Chair to the presidential debate against Nixon. 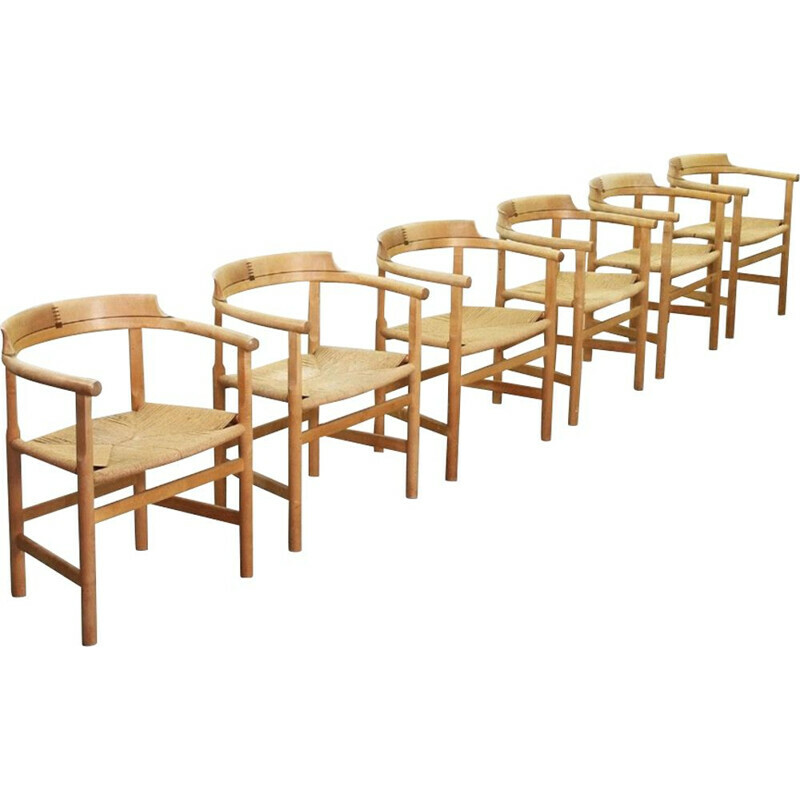 He has received a number of prestigious prizes including the Eckersberg Medal, the Lunning Prize or the Grand Prix at the Milan Triennale. 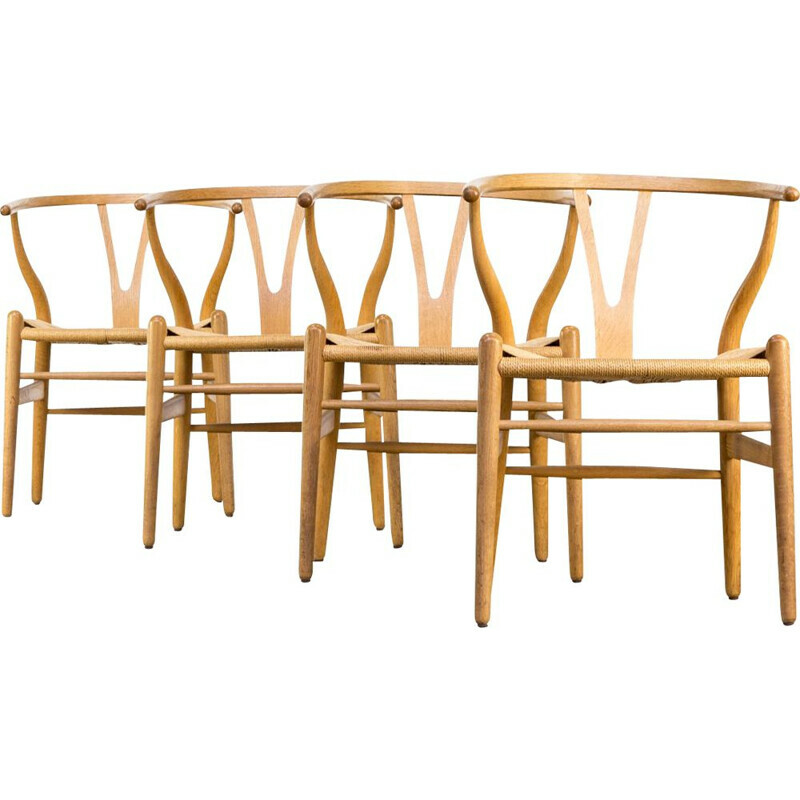 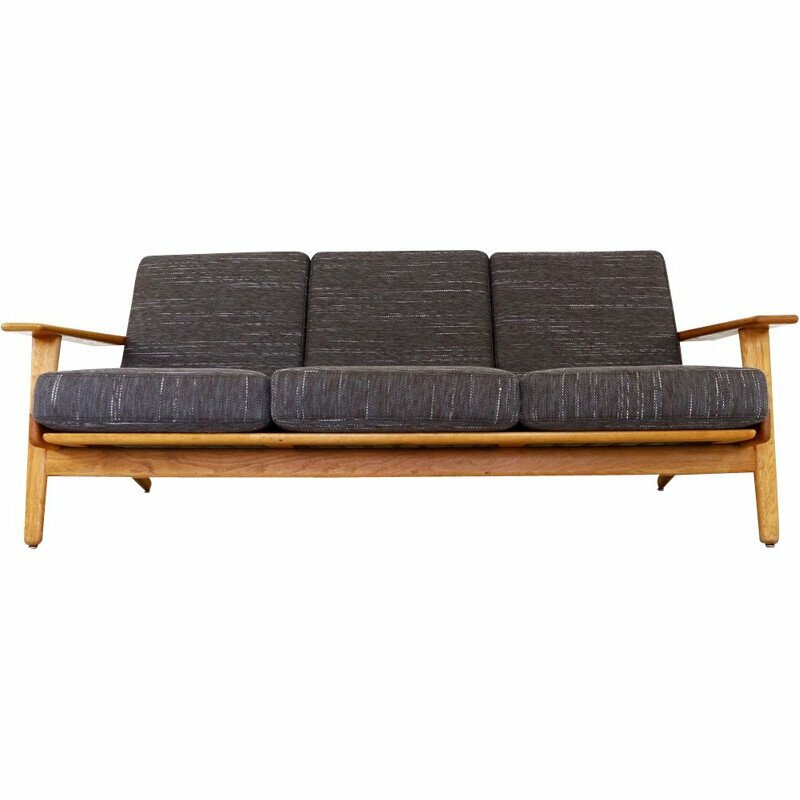 Hans Wegner is one of the uncontested maestros of the Danish Modernism.